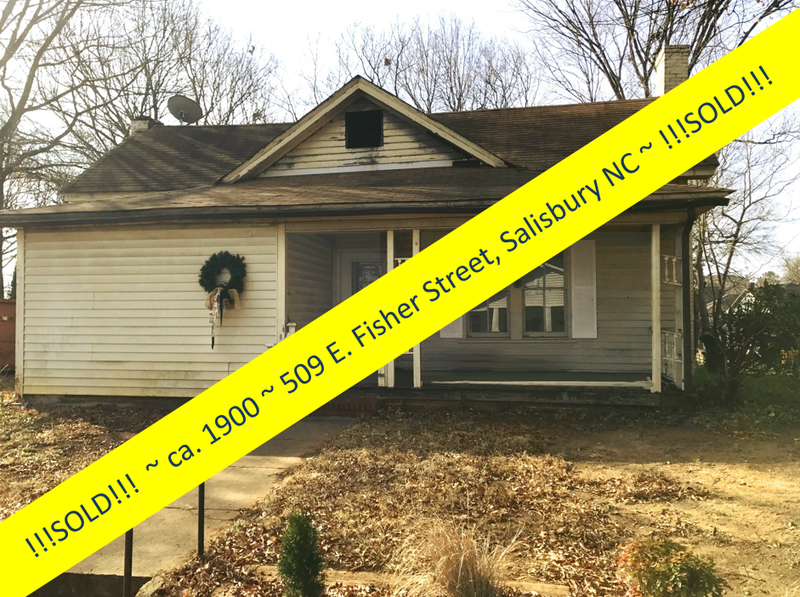 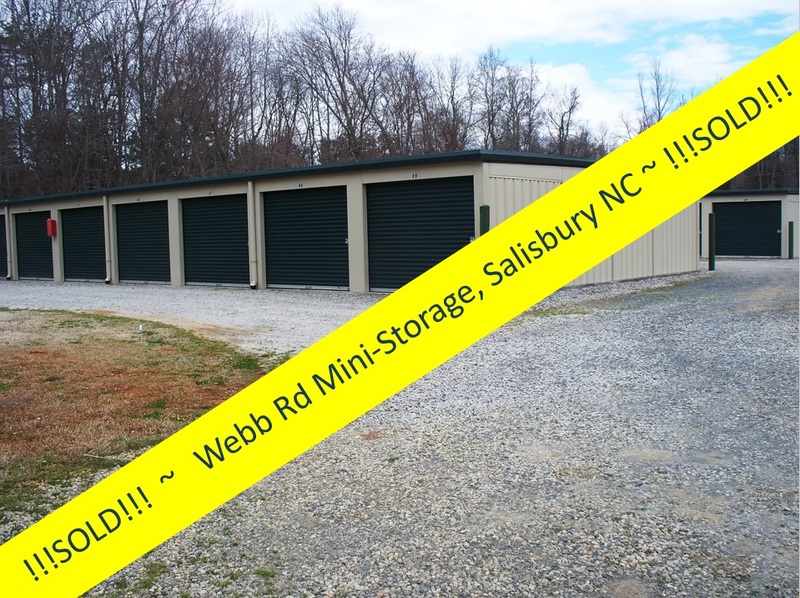 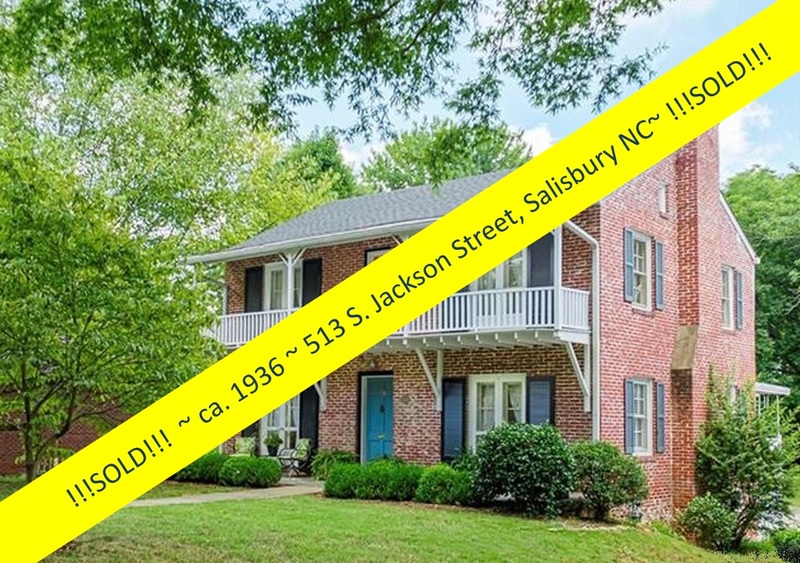 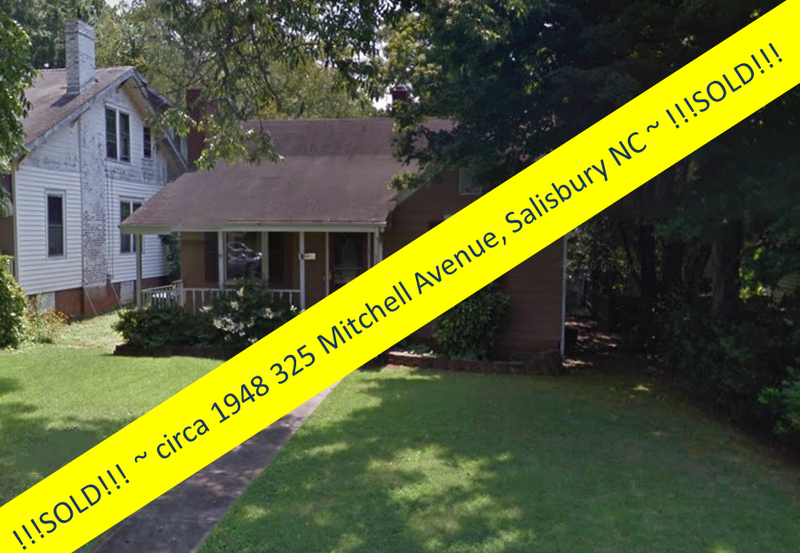 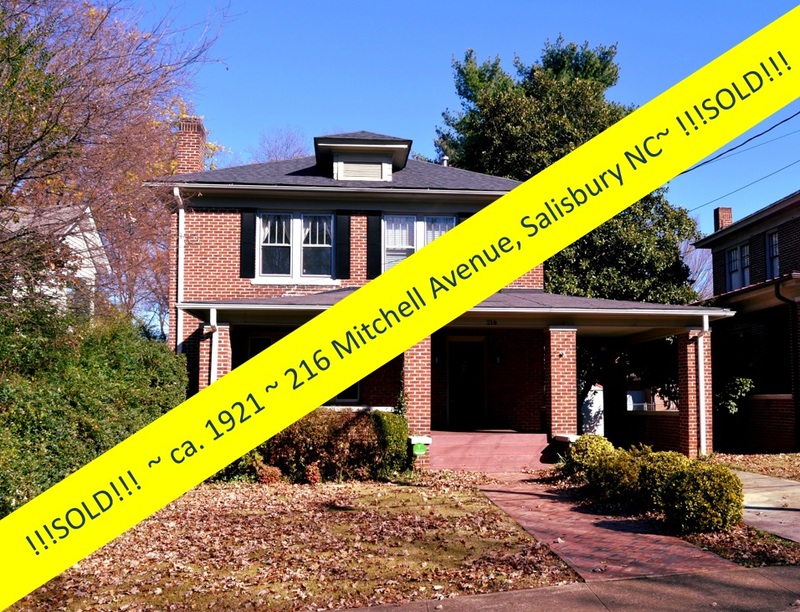 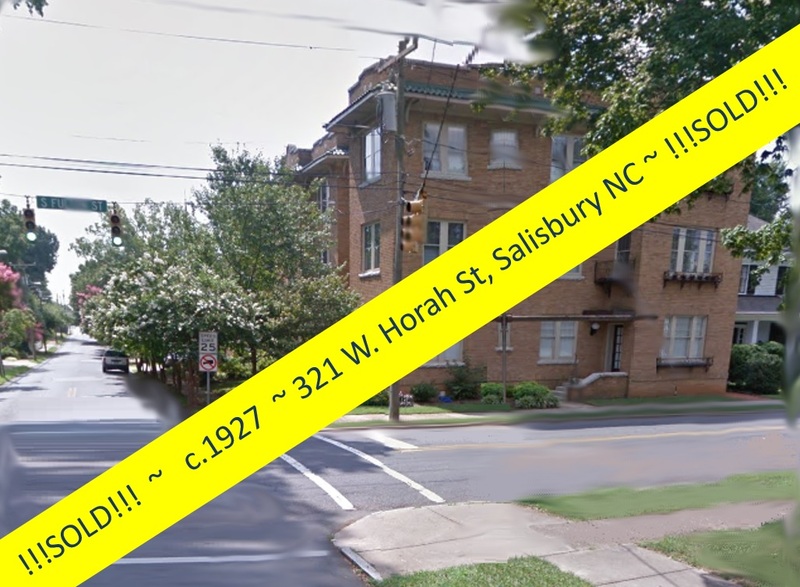 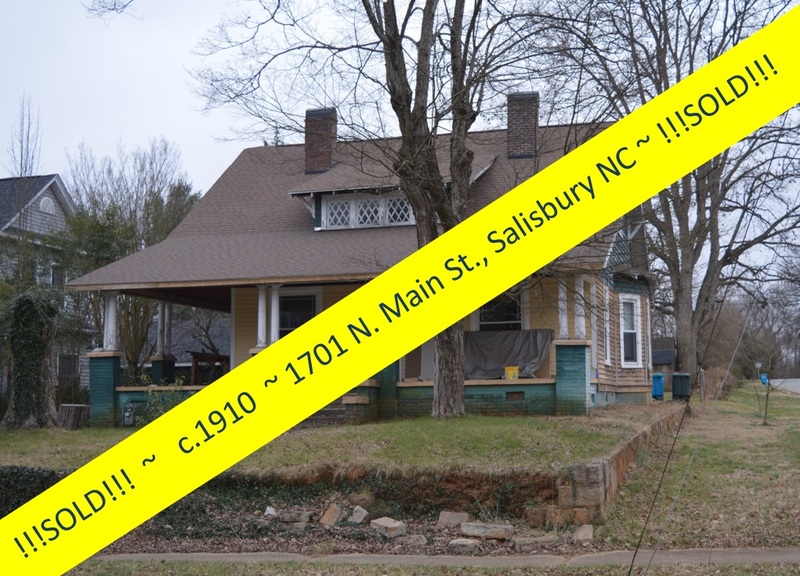 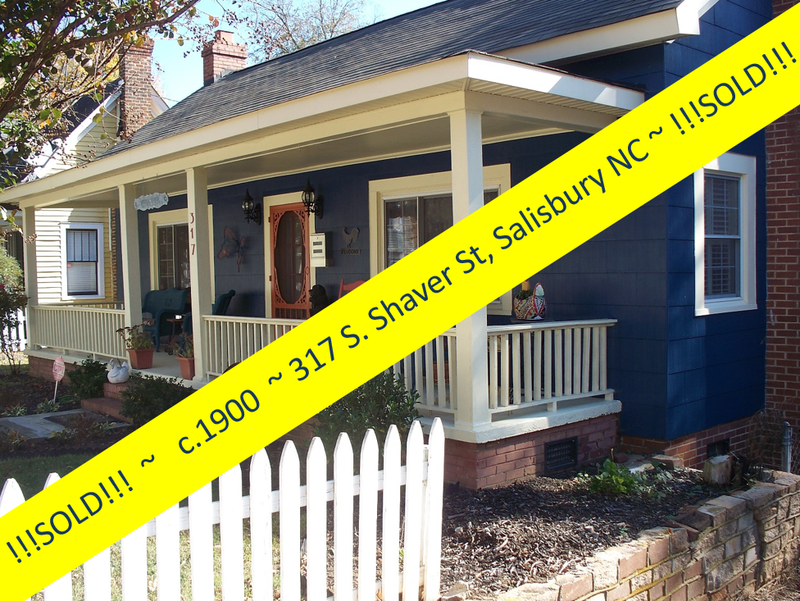 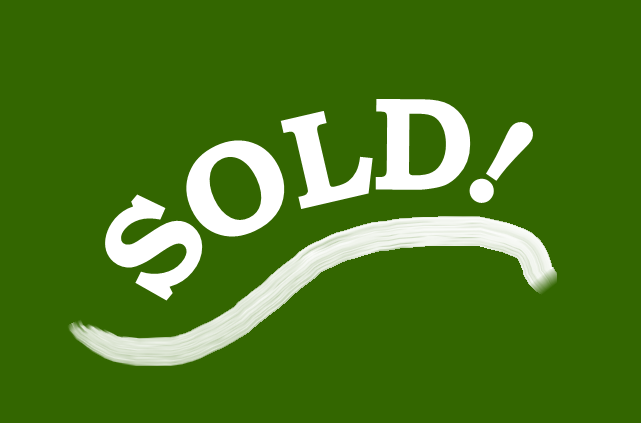 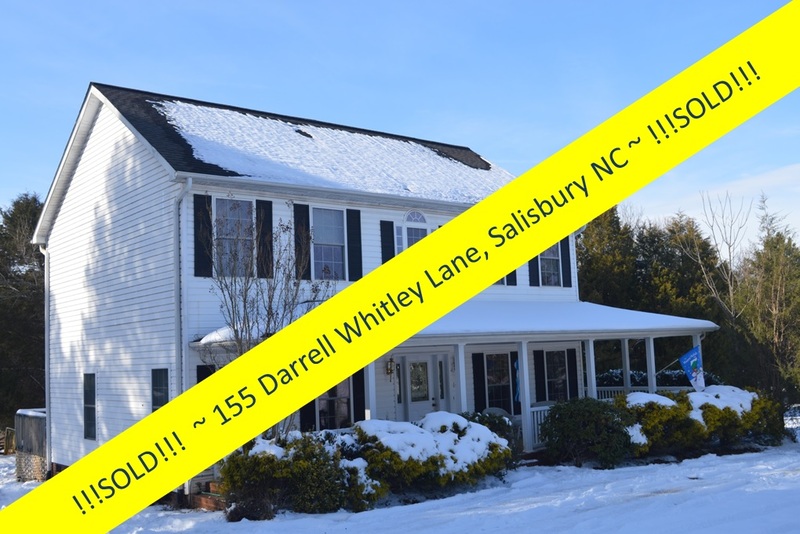 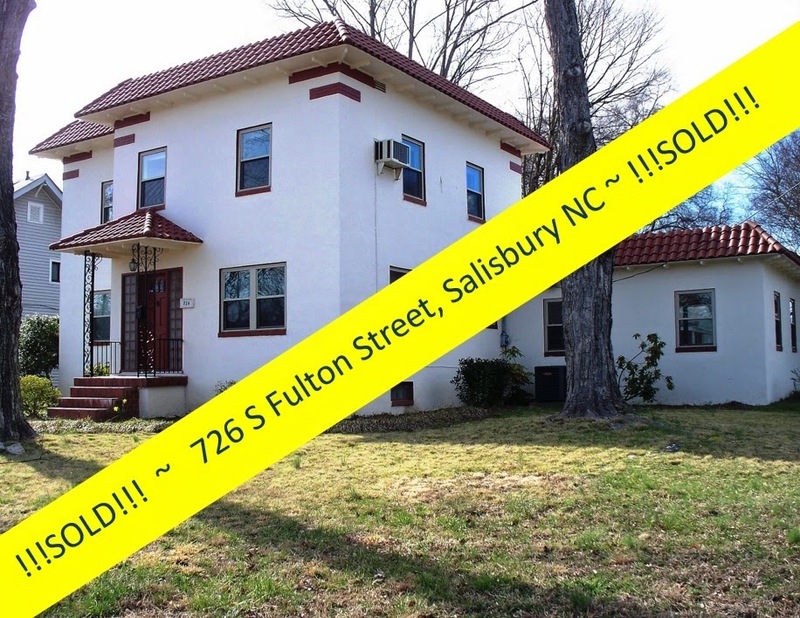 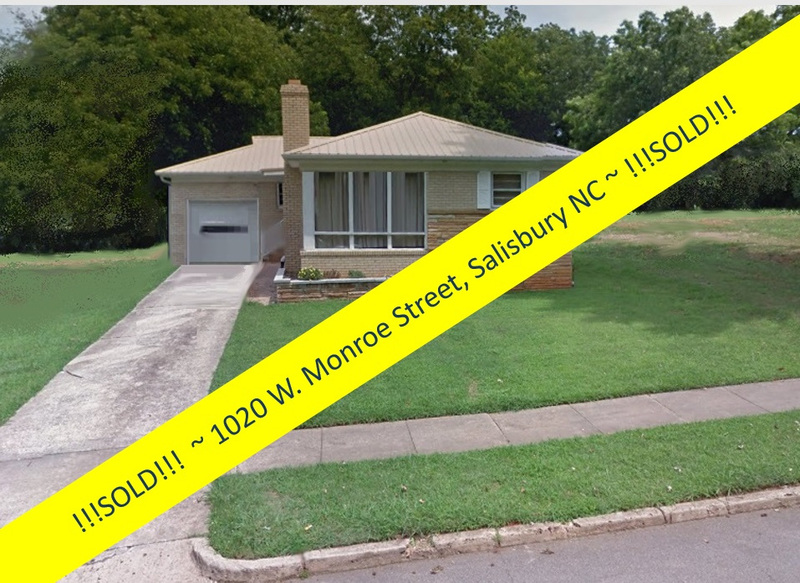 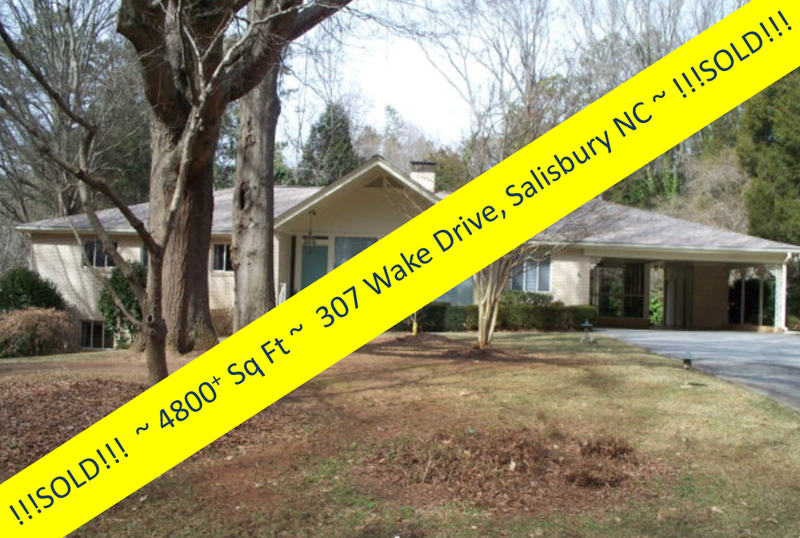 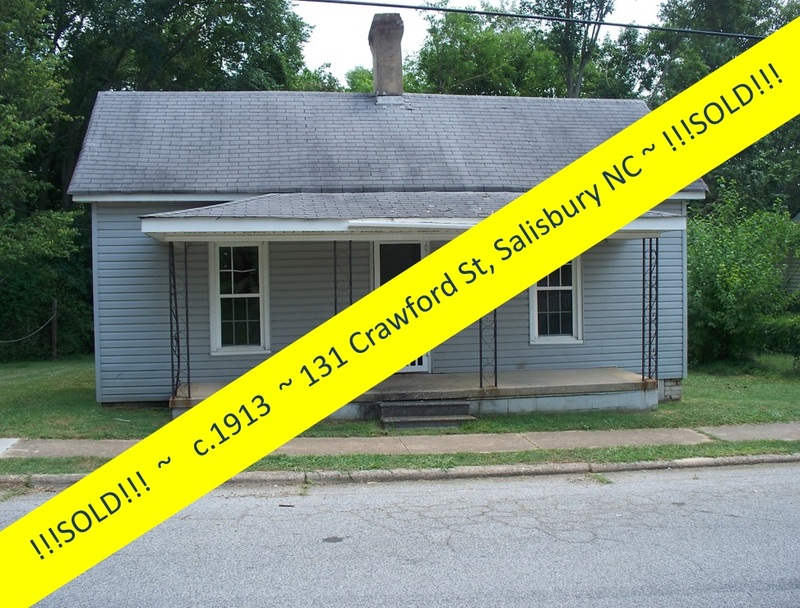 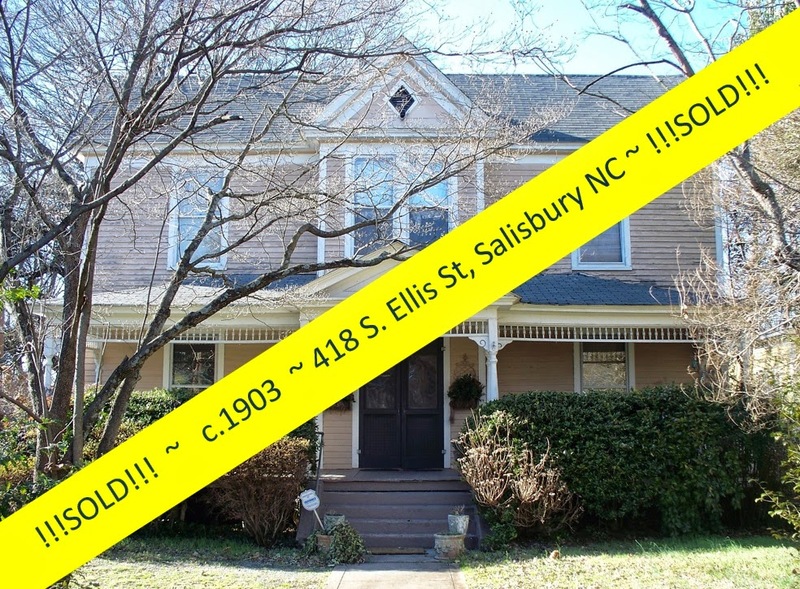 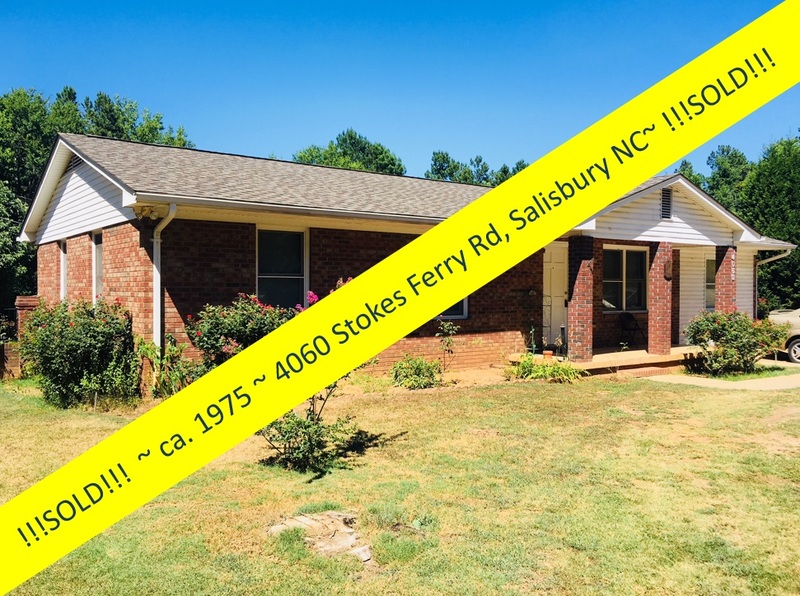 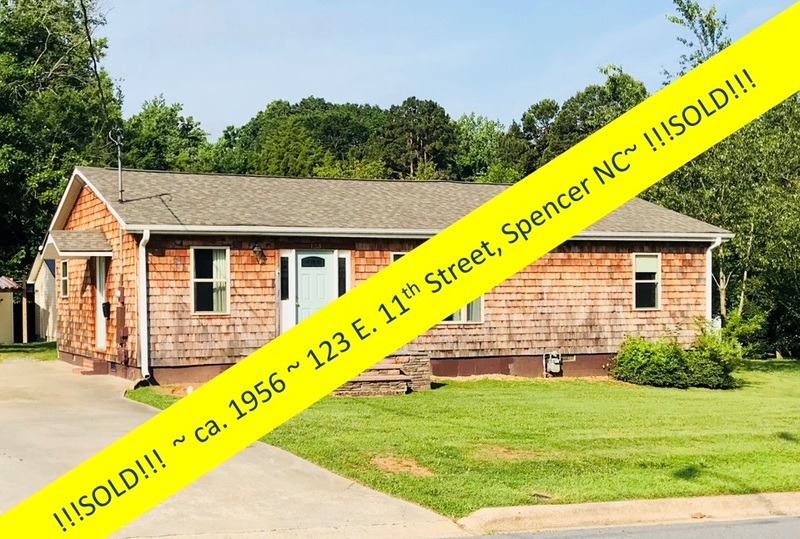 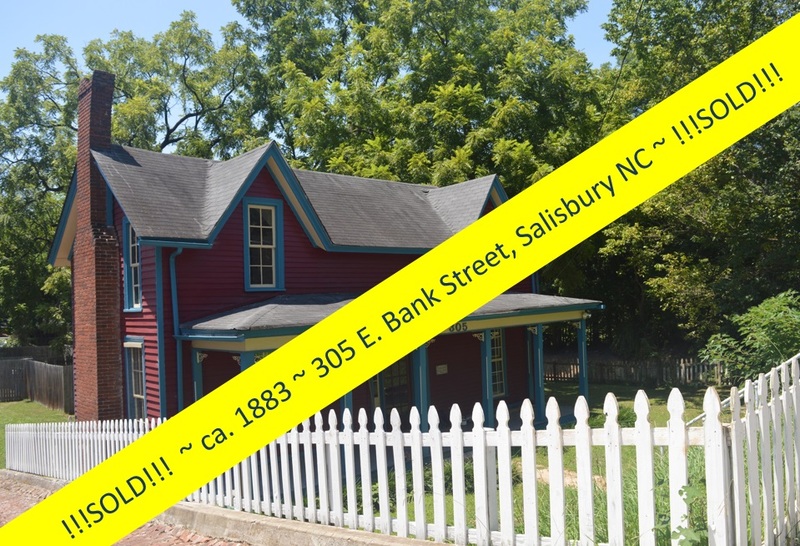 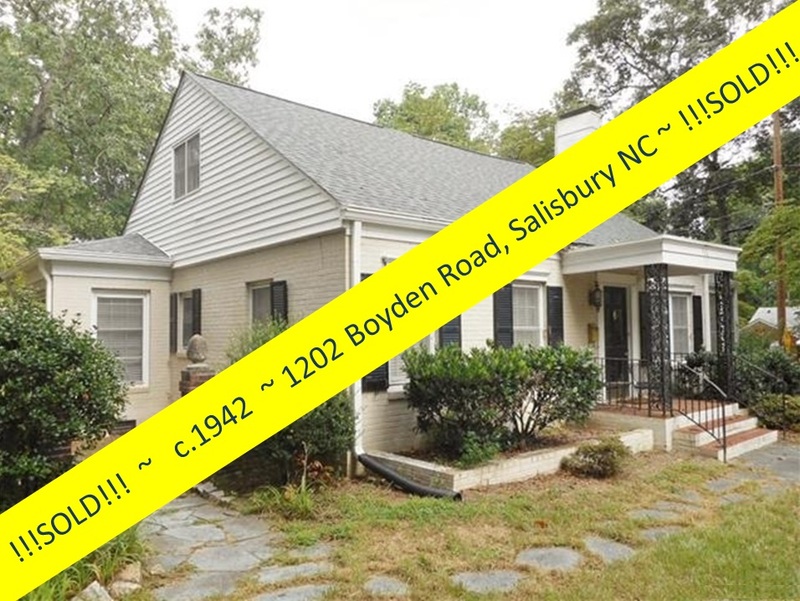 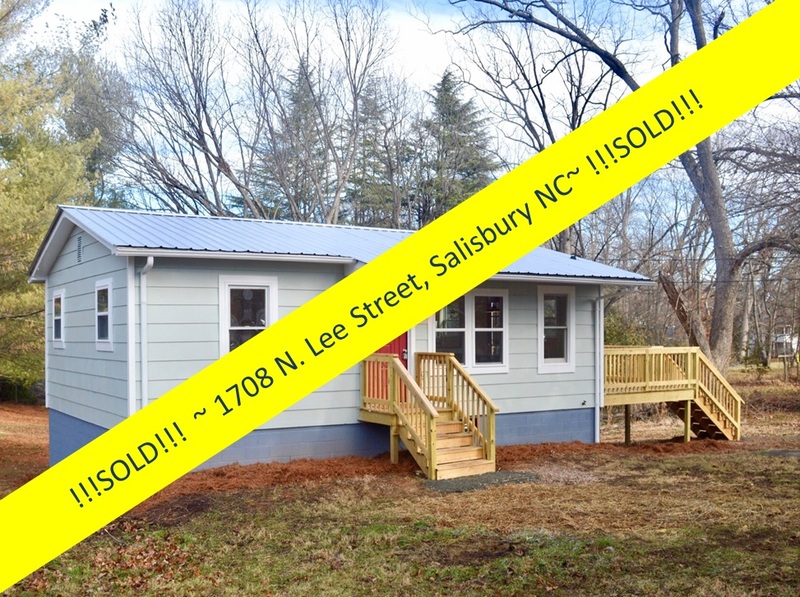 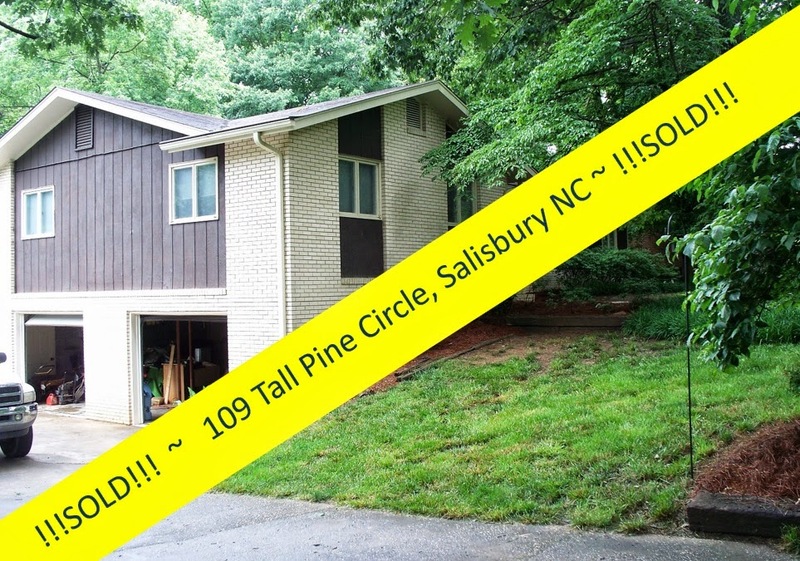 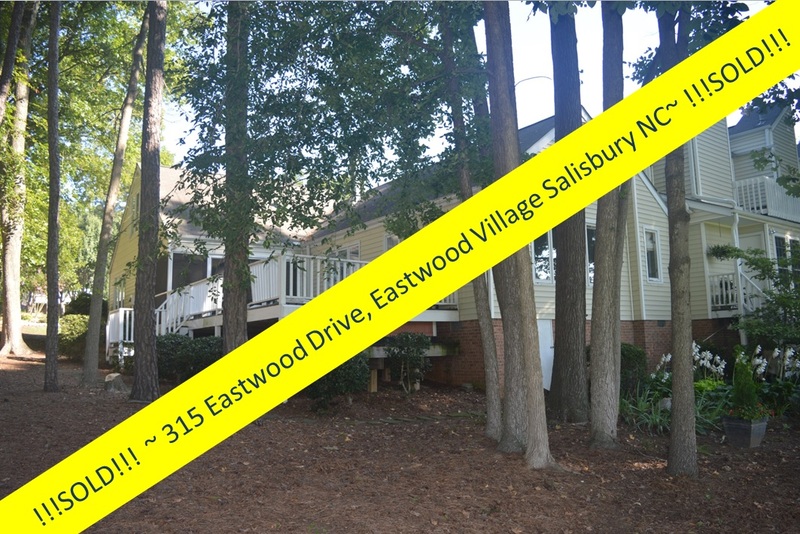 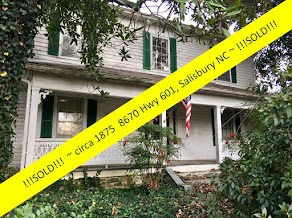 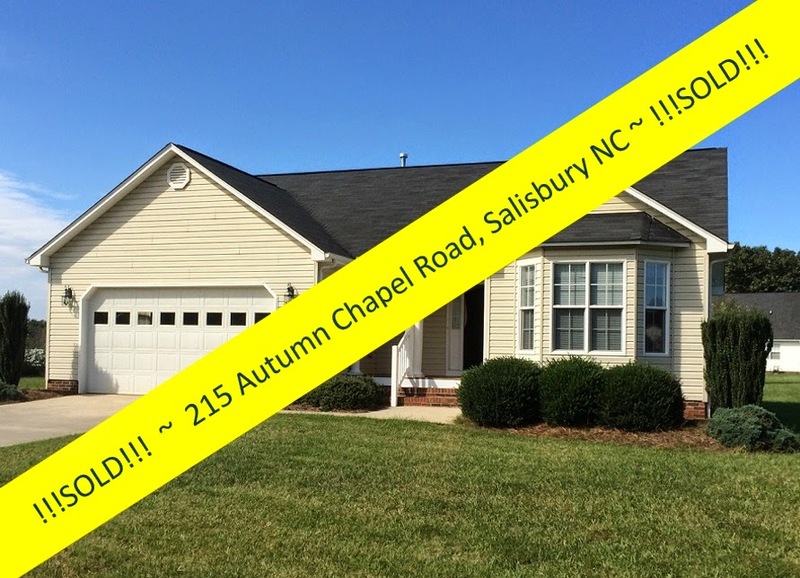 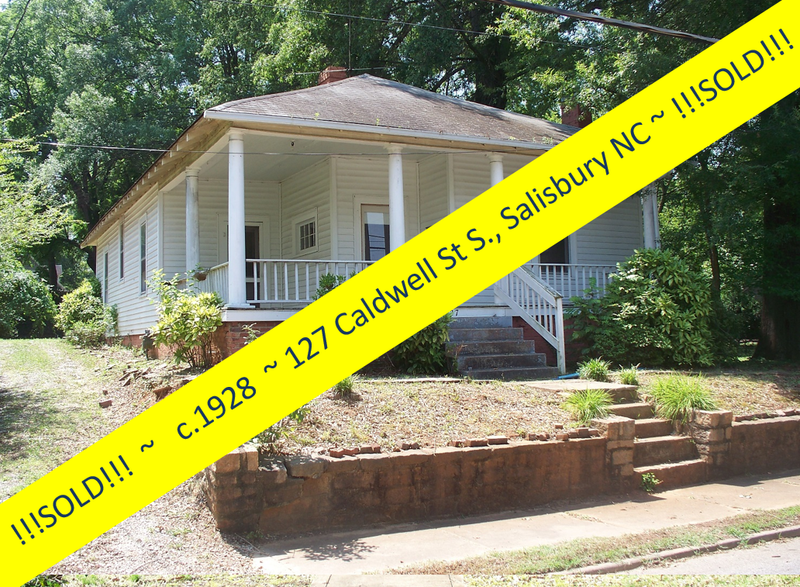 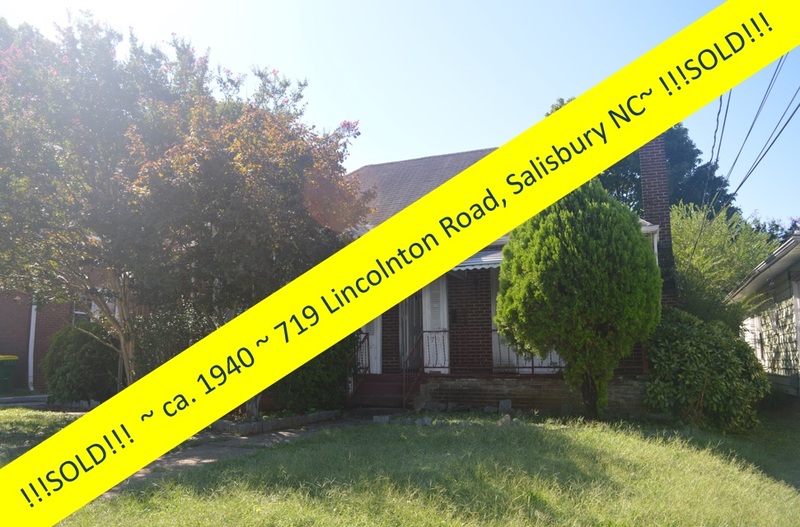 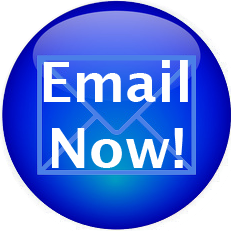 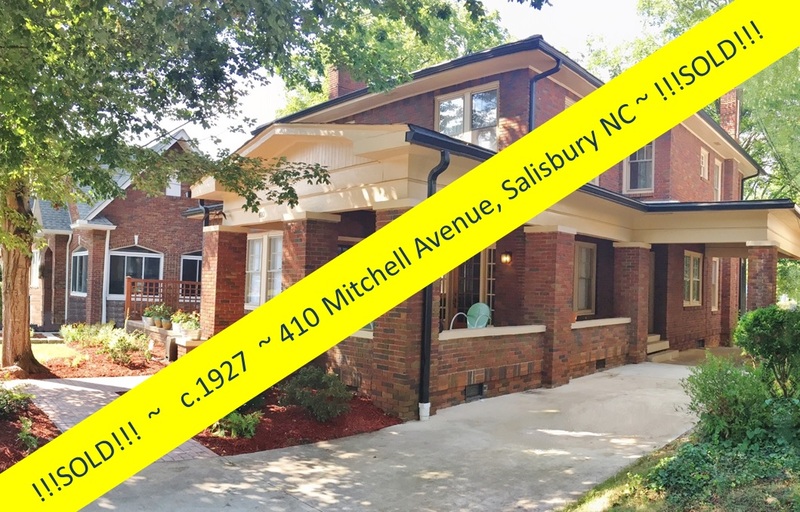 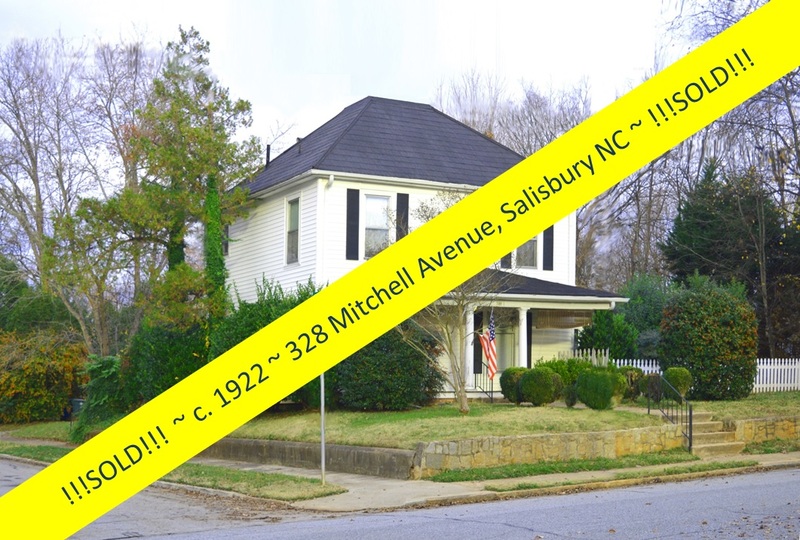 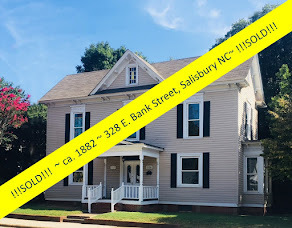 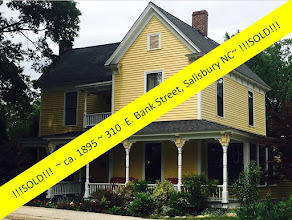 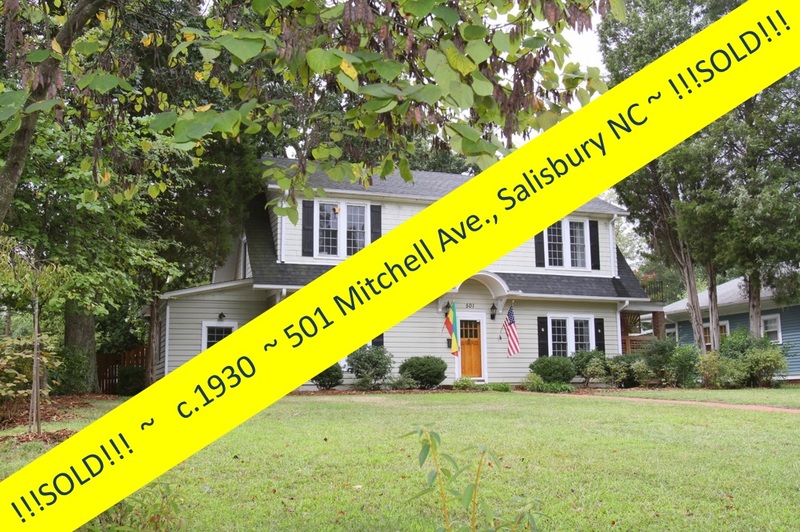 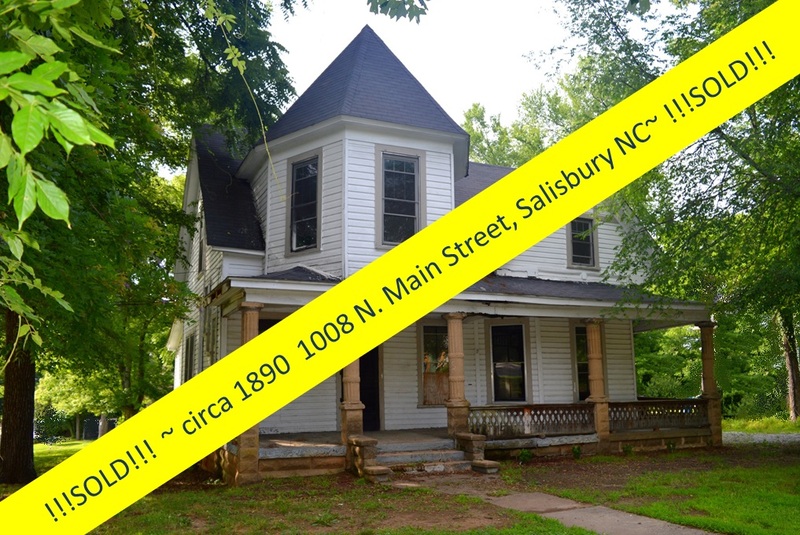 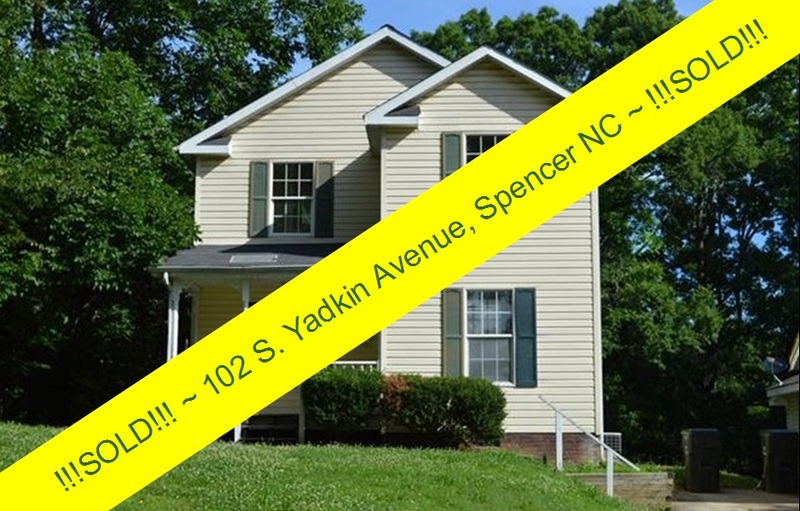 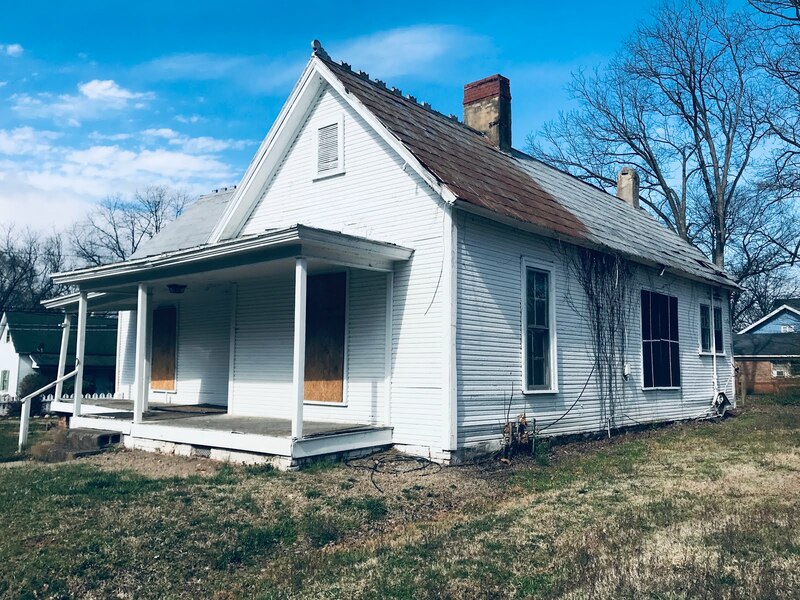 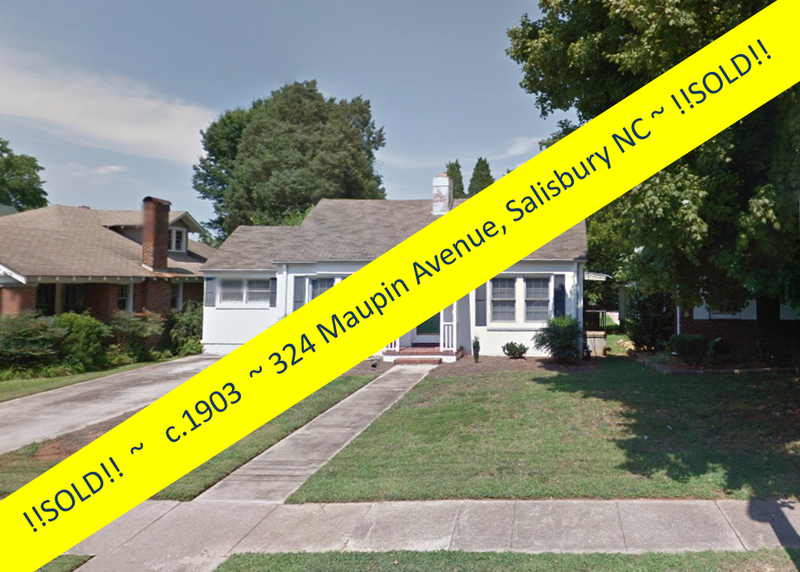 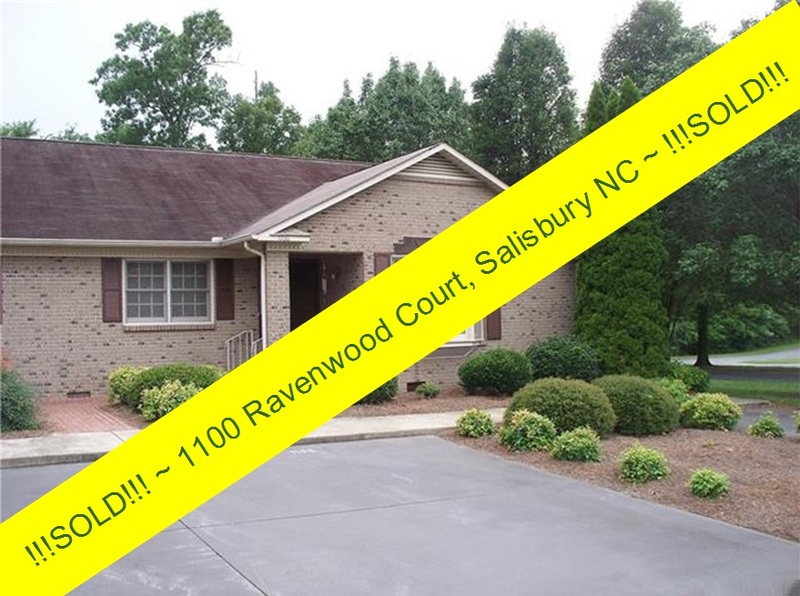 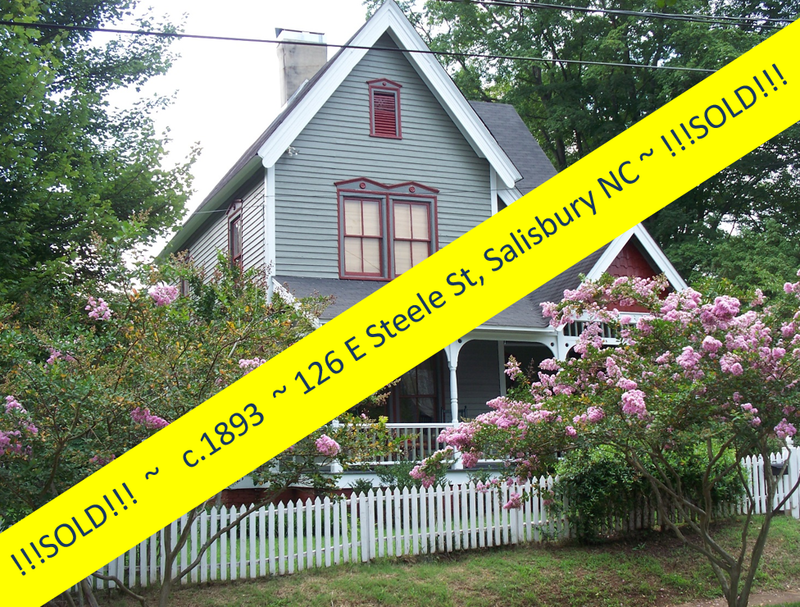 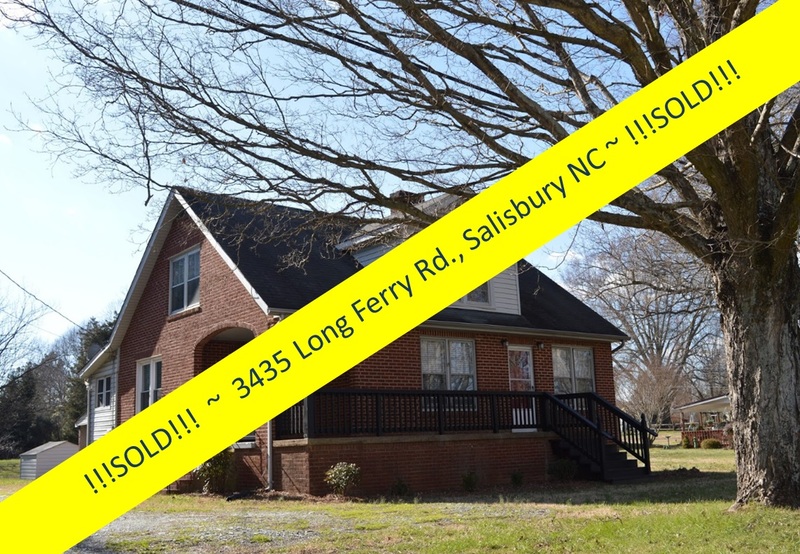 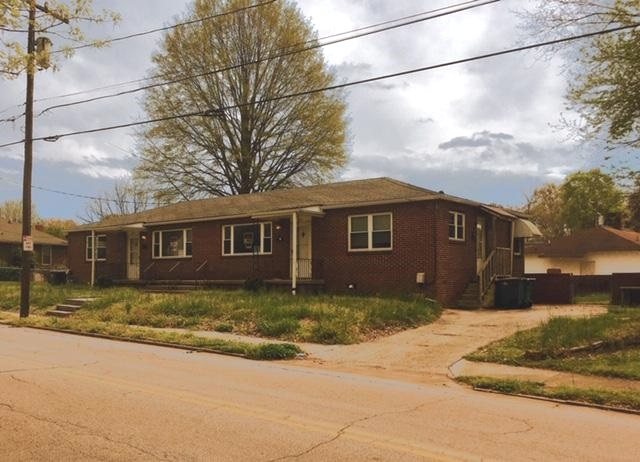 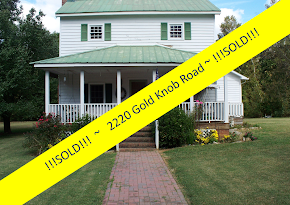 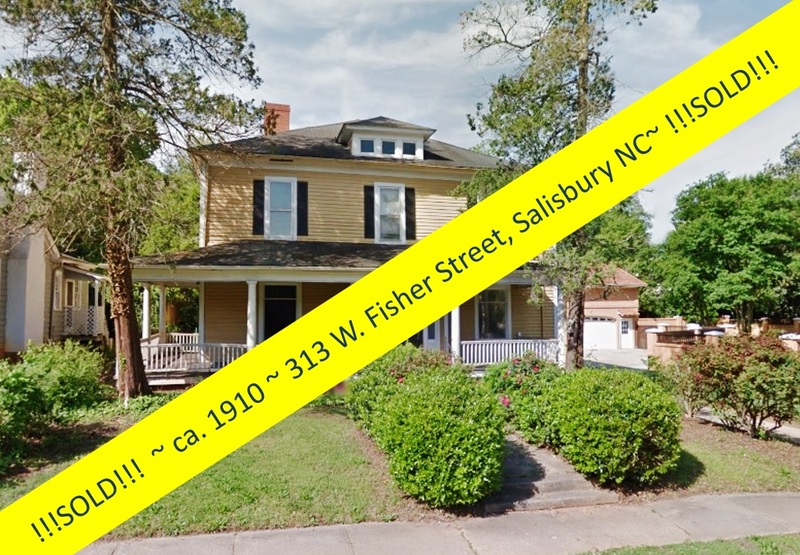 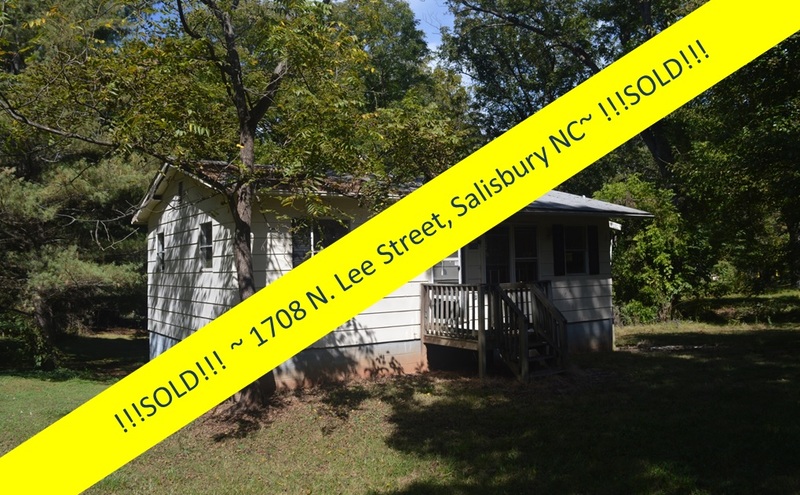 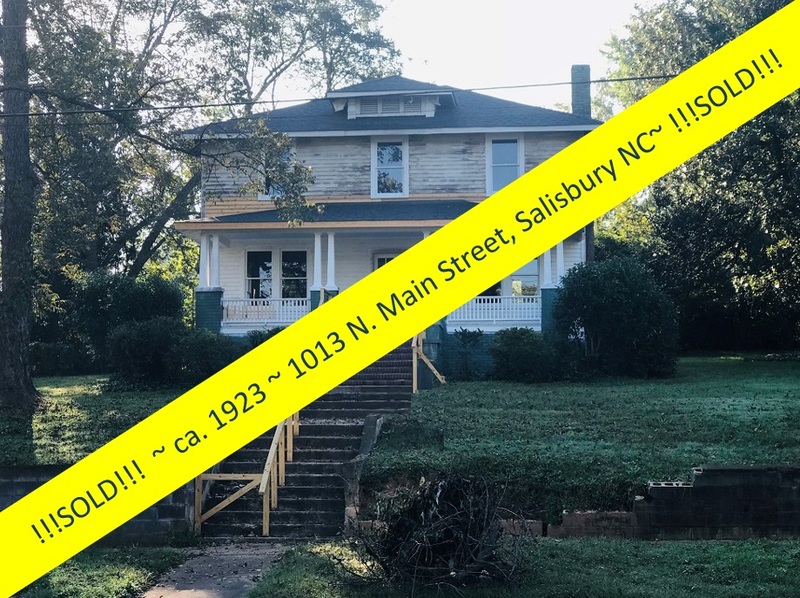 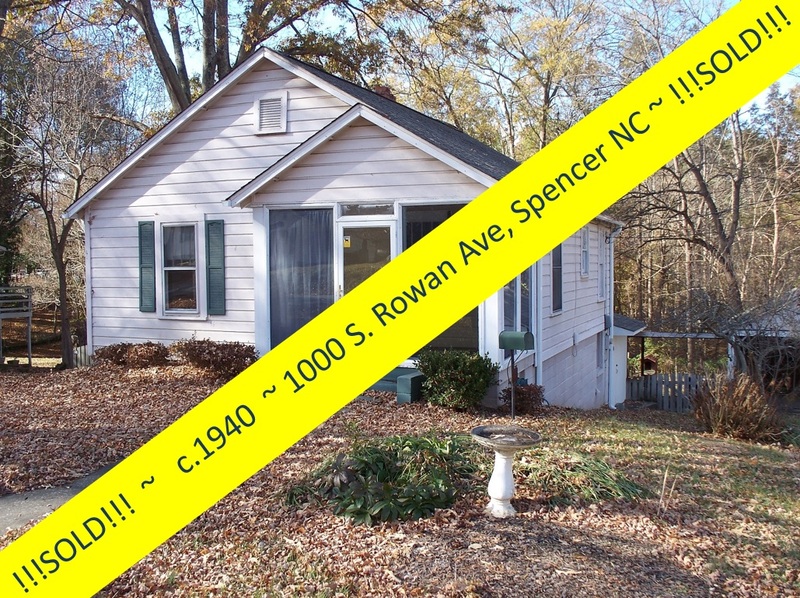 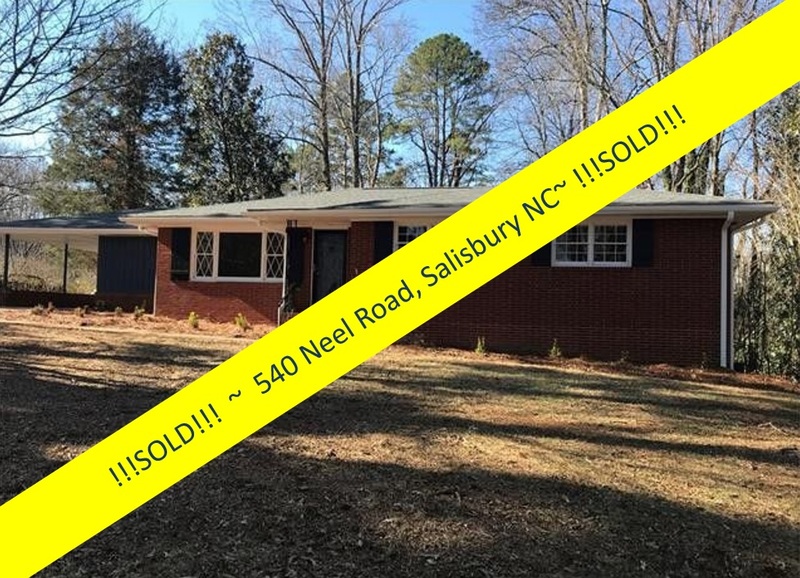 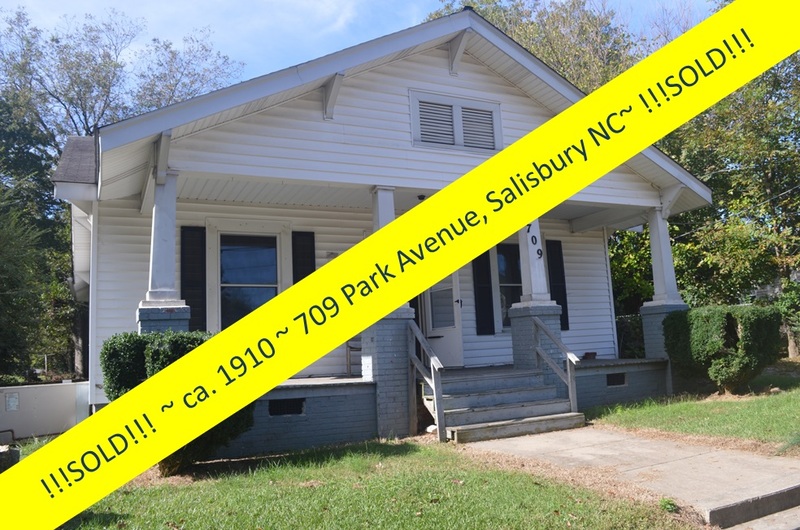 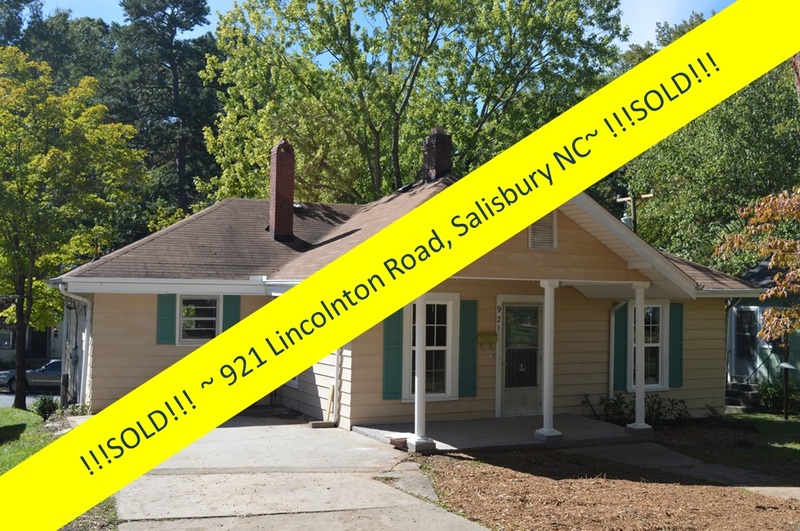 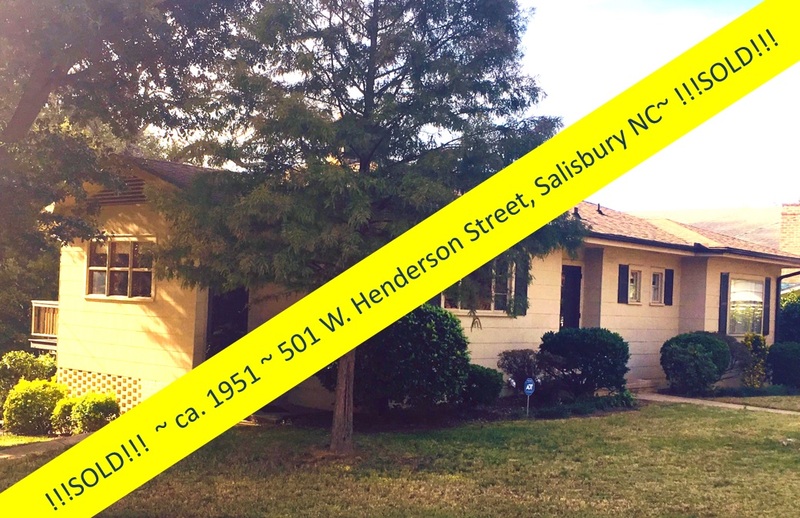 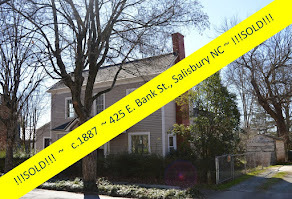 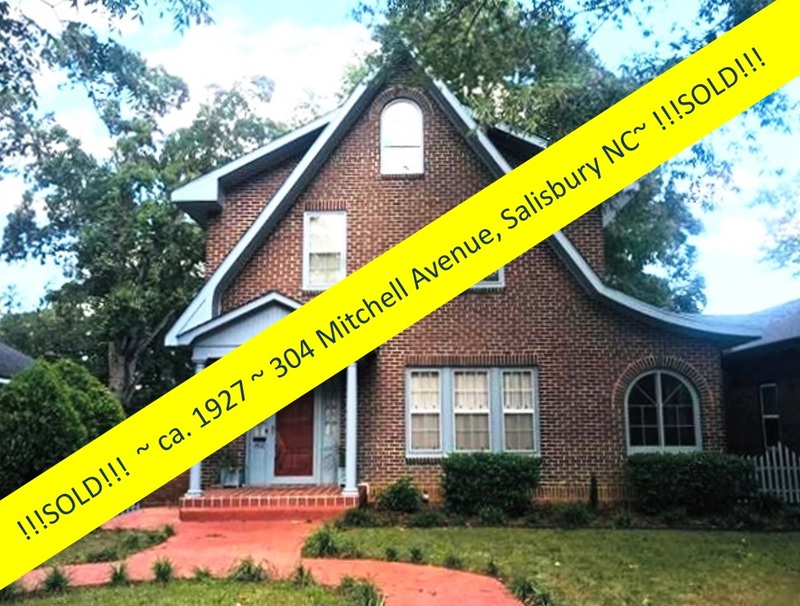 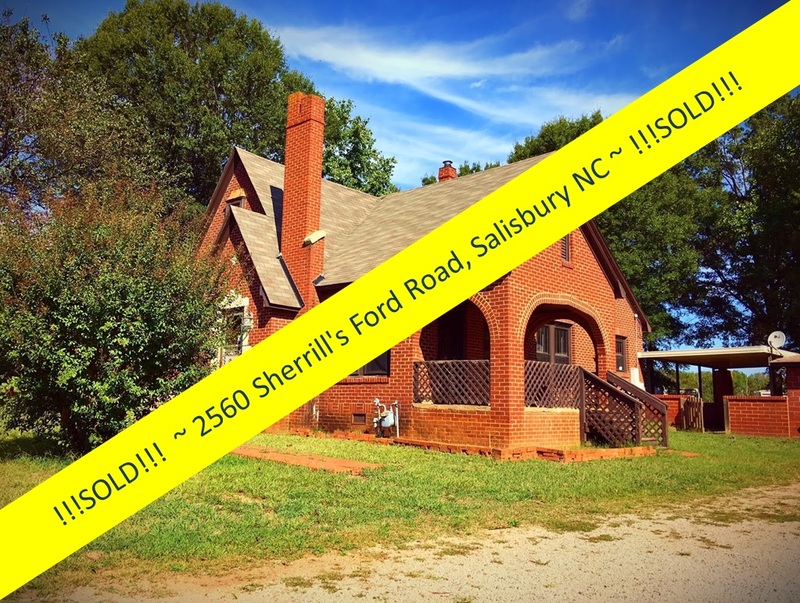 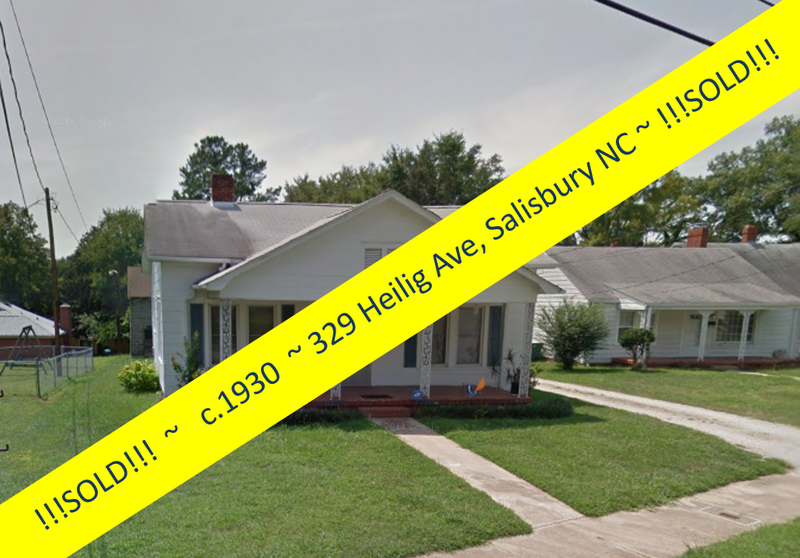 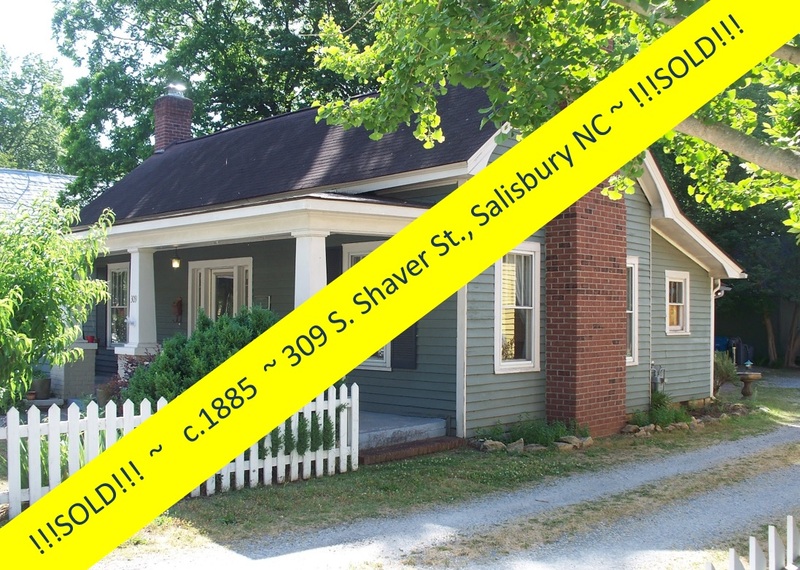 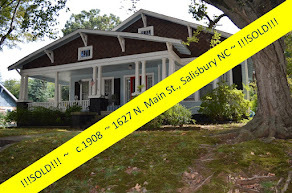 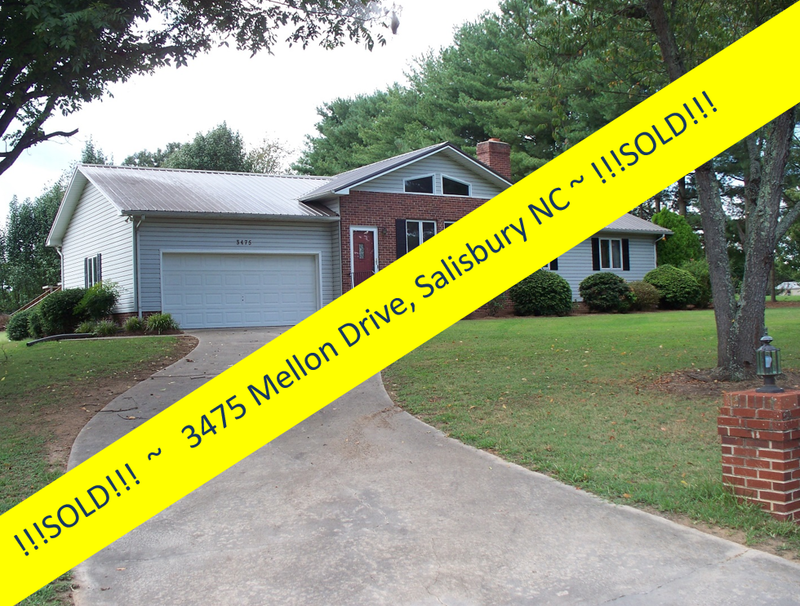 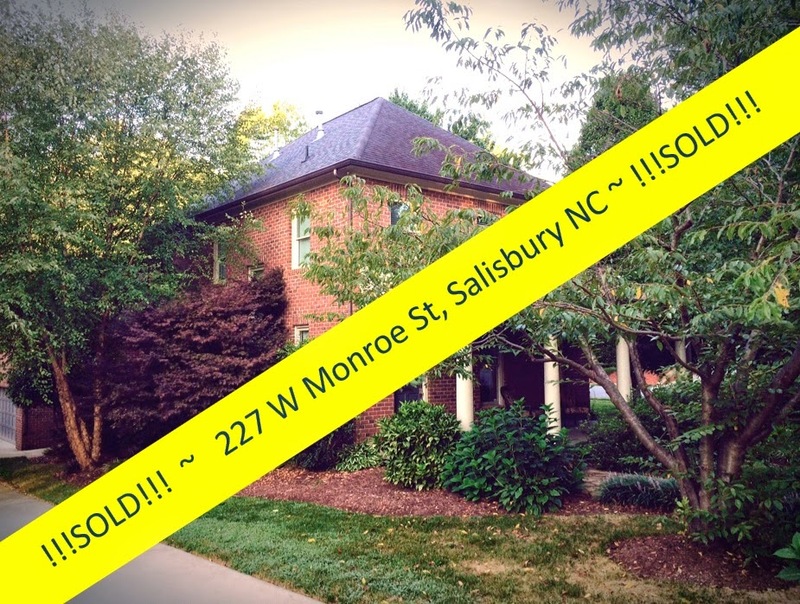 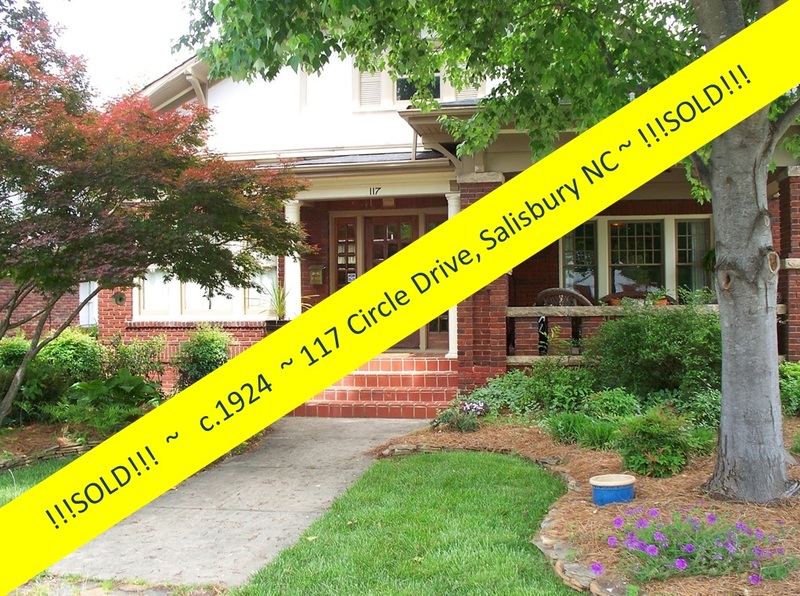 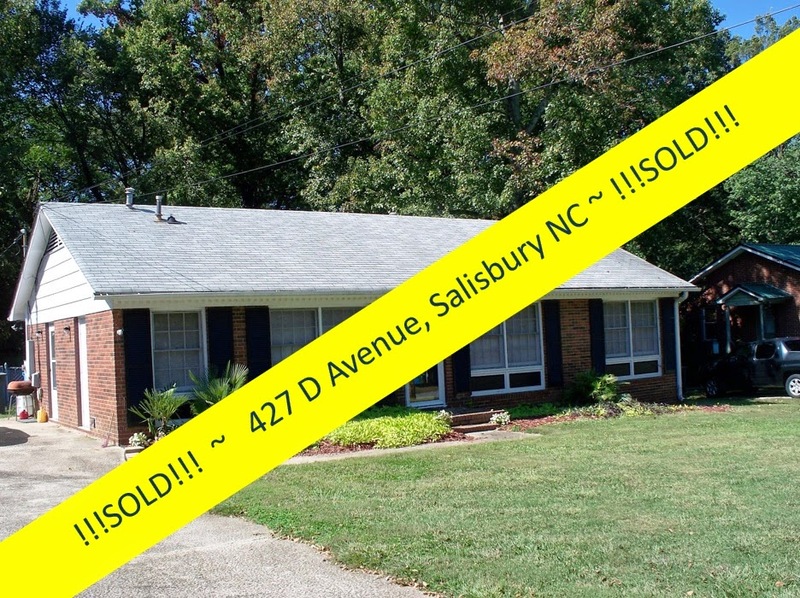 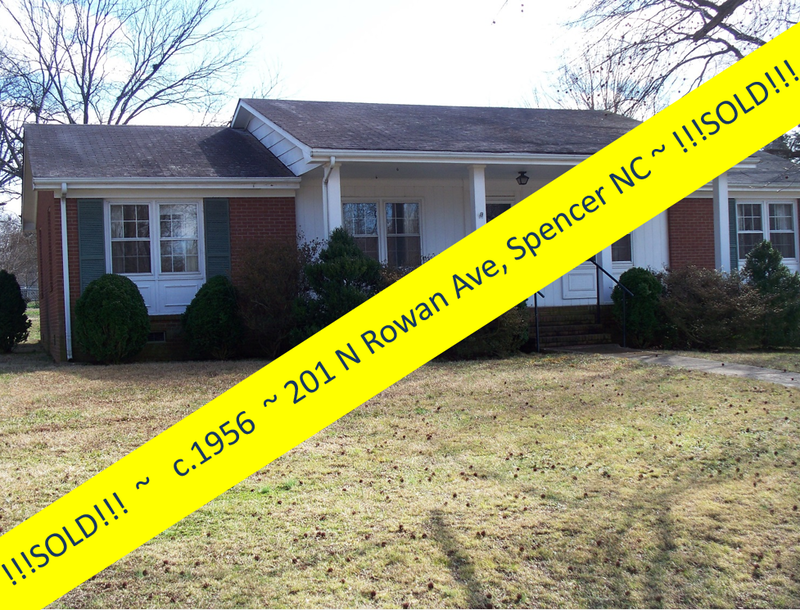 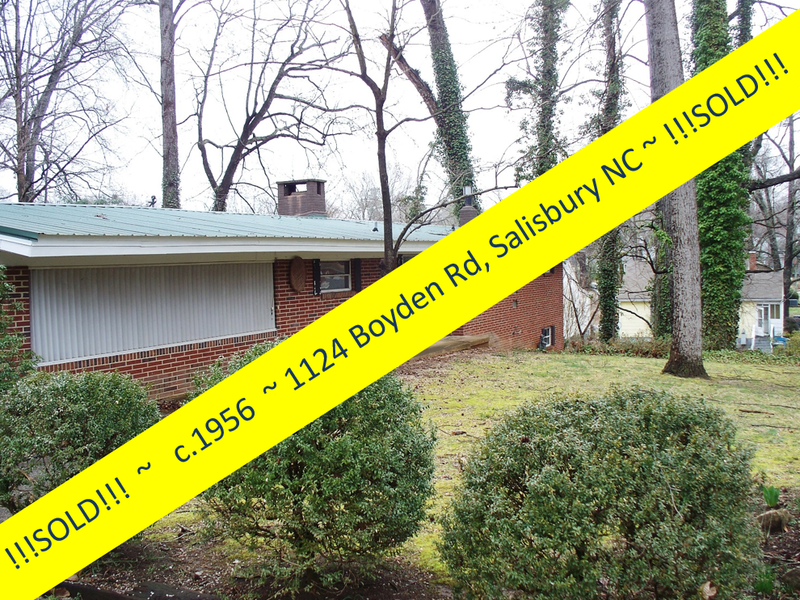 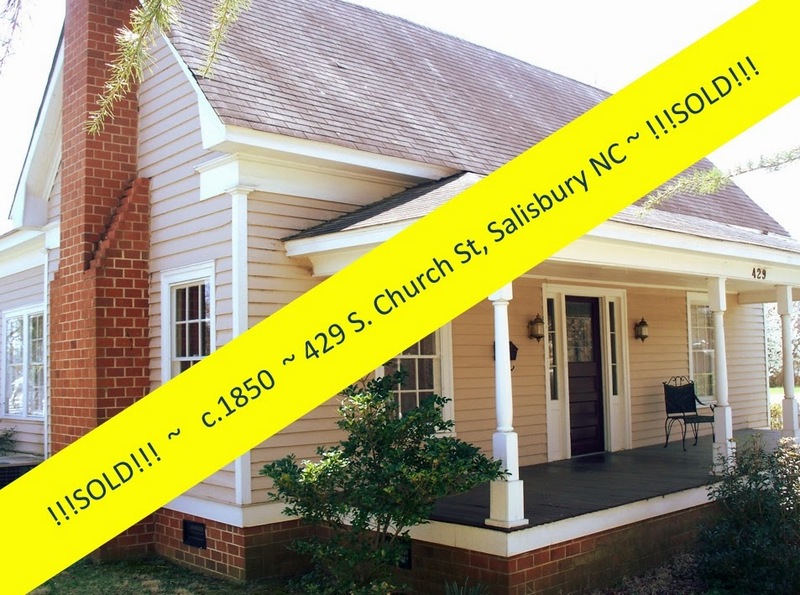 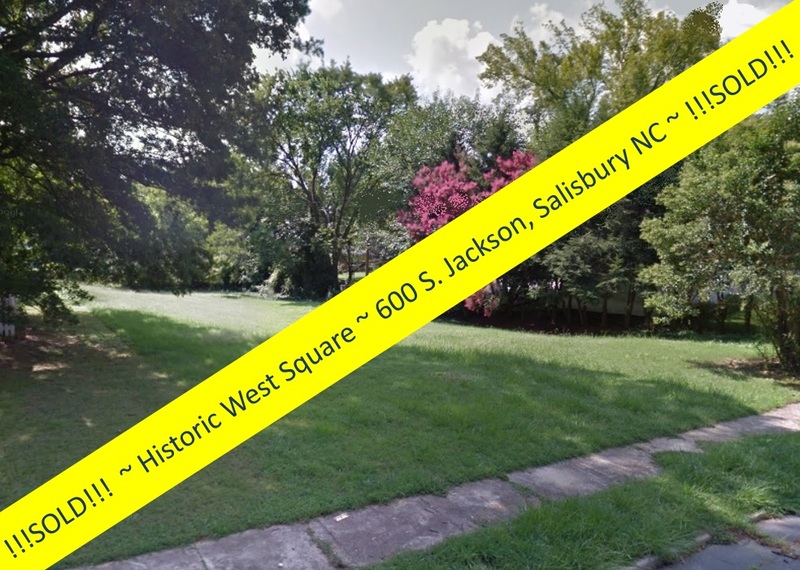 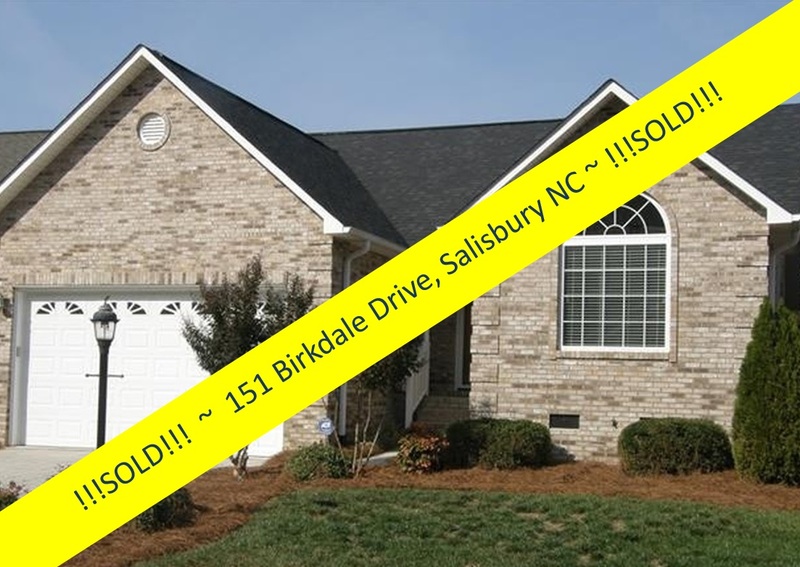 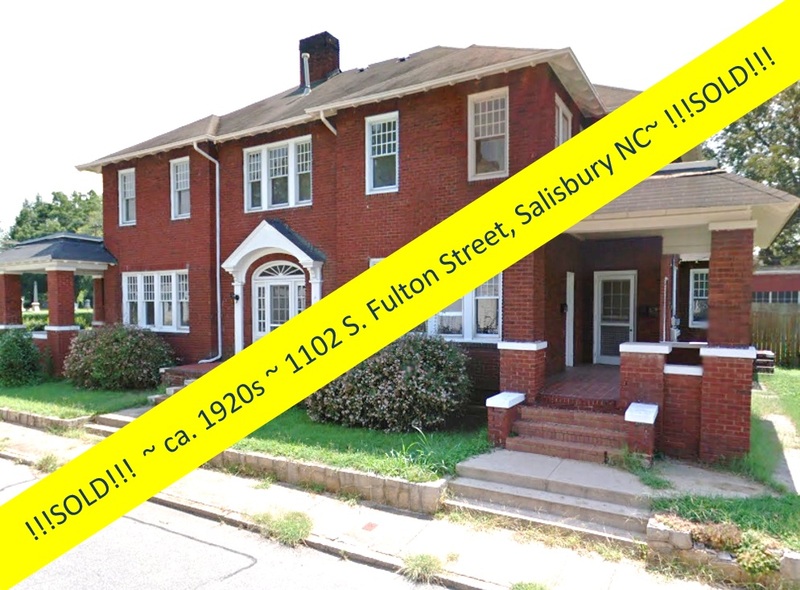 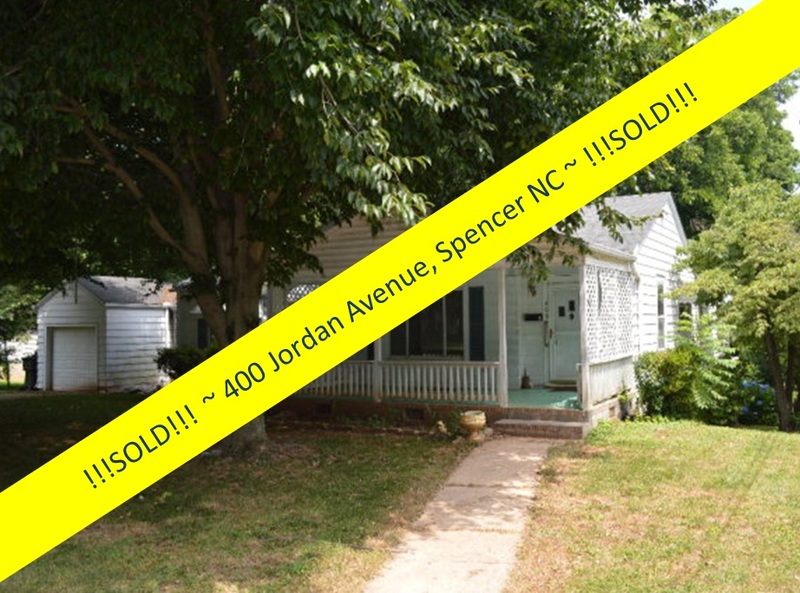 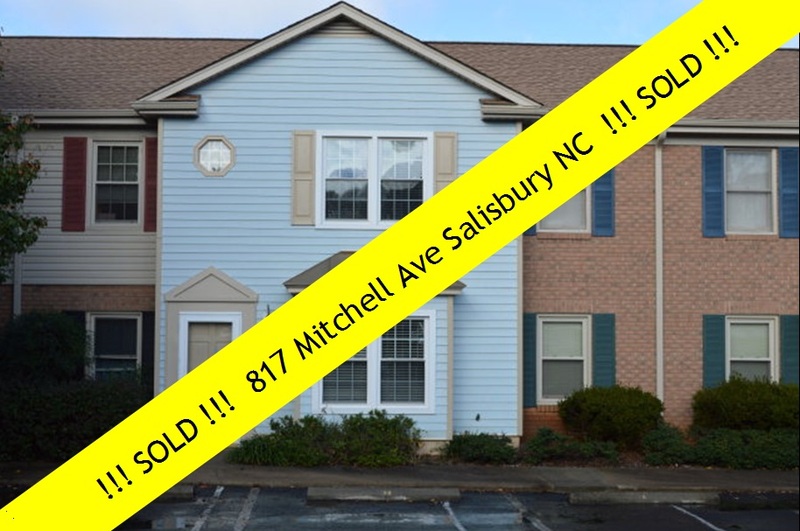 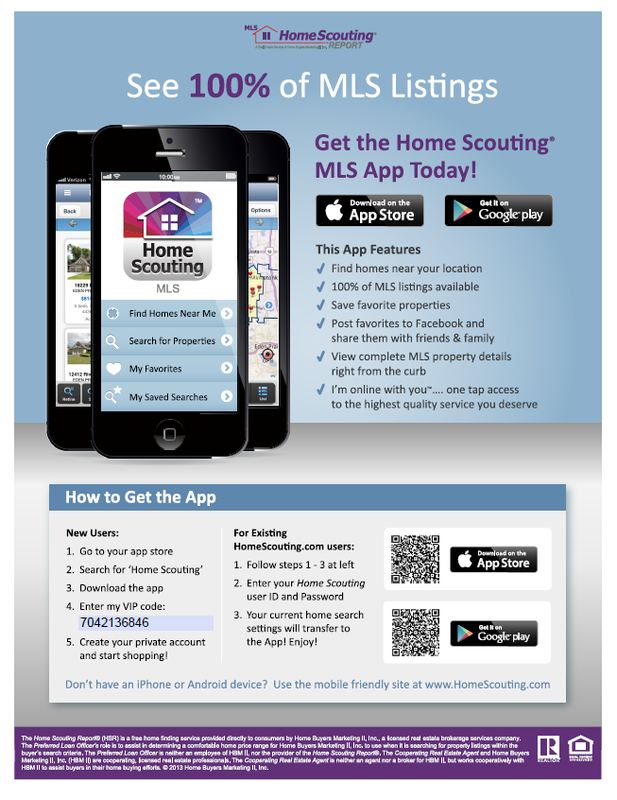 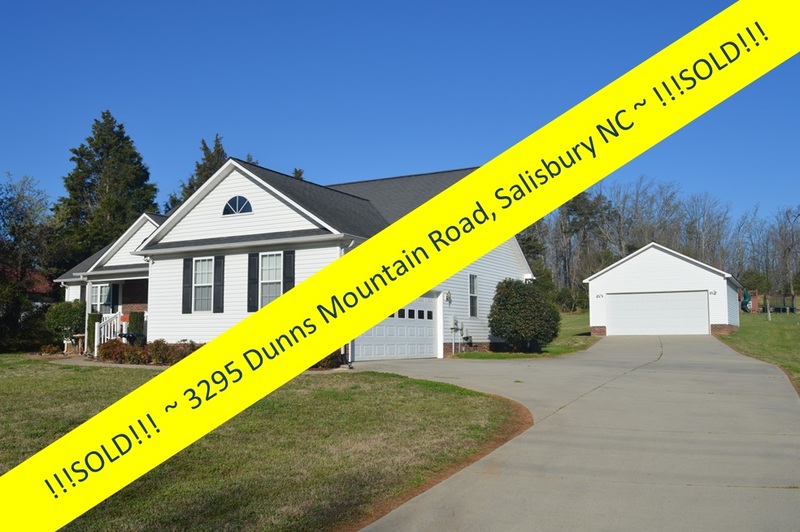 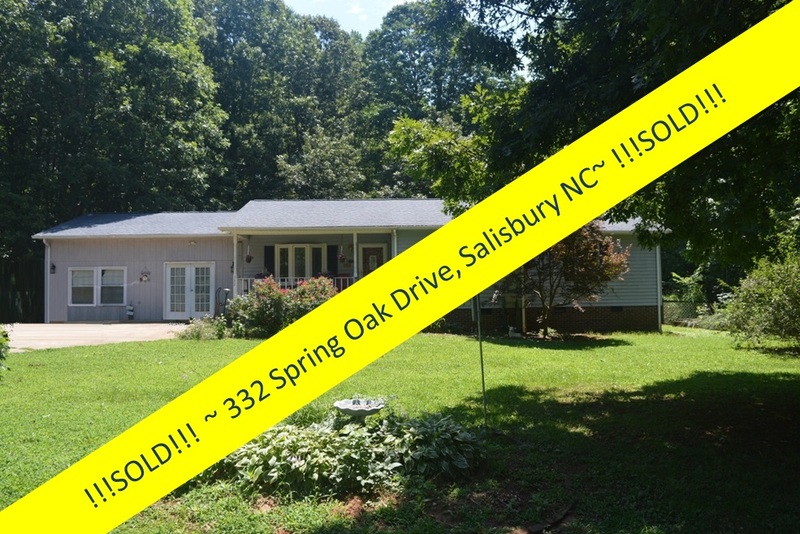 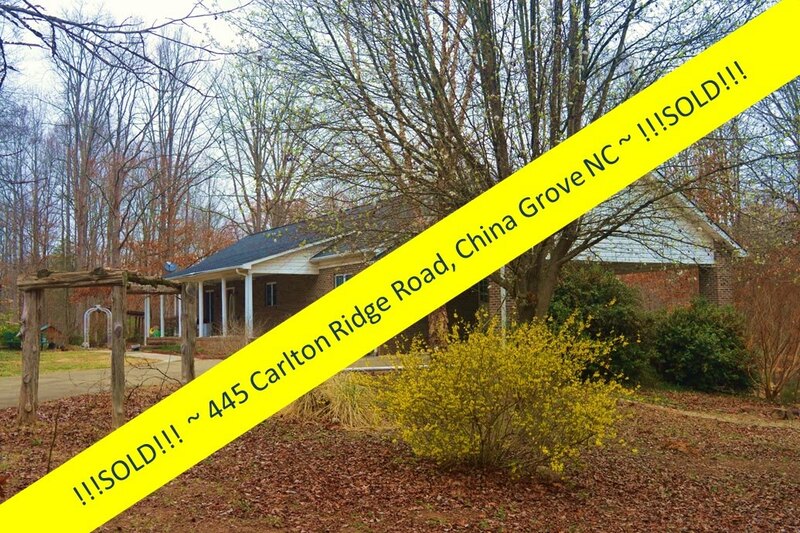 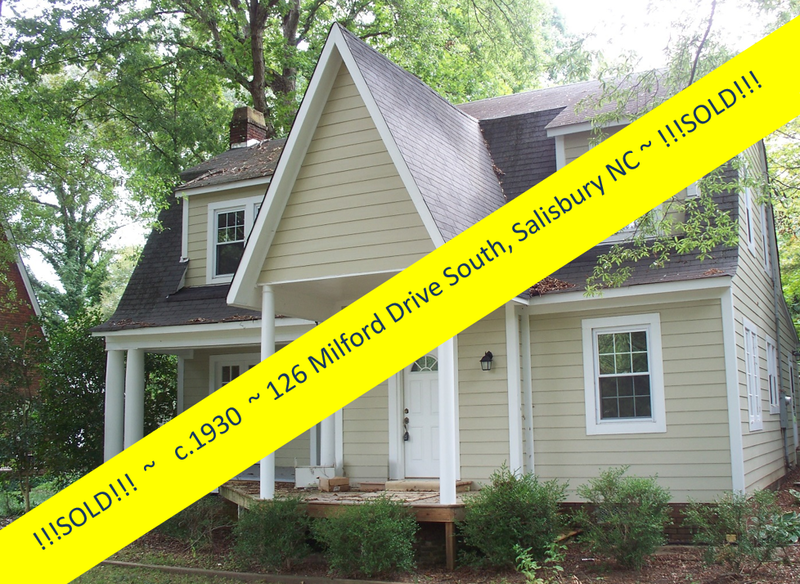 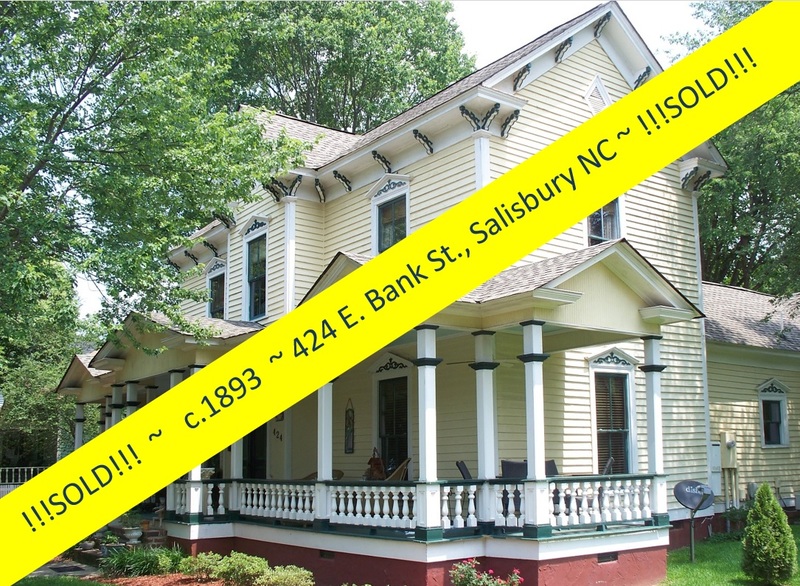 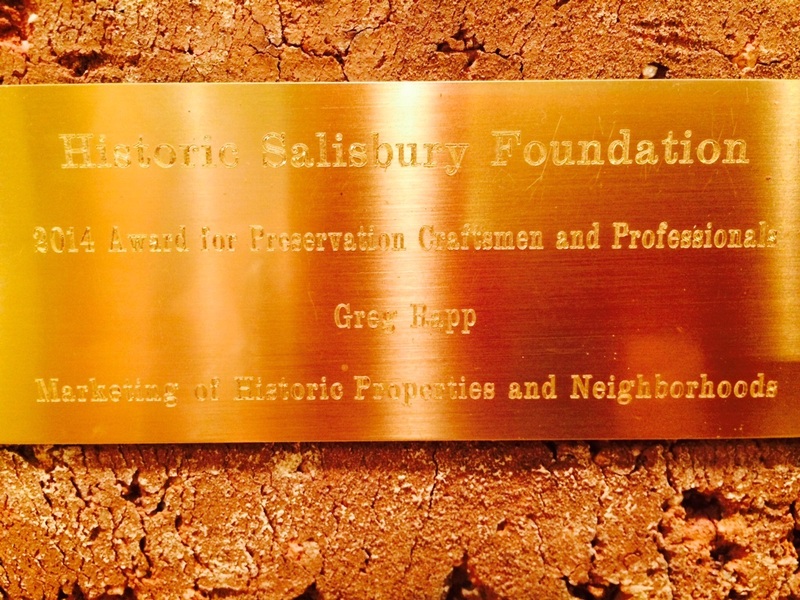 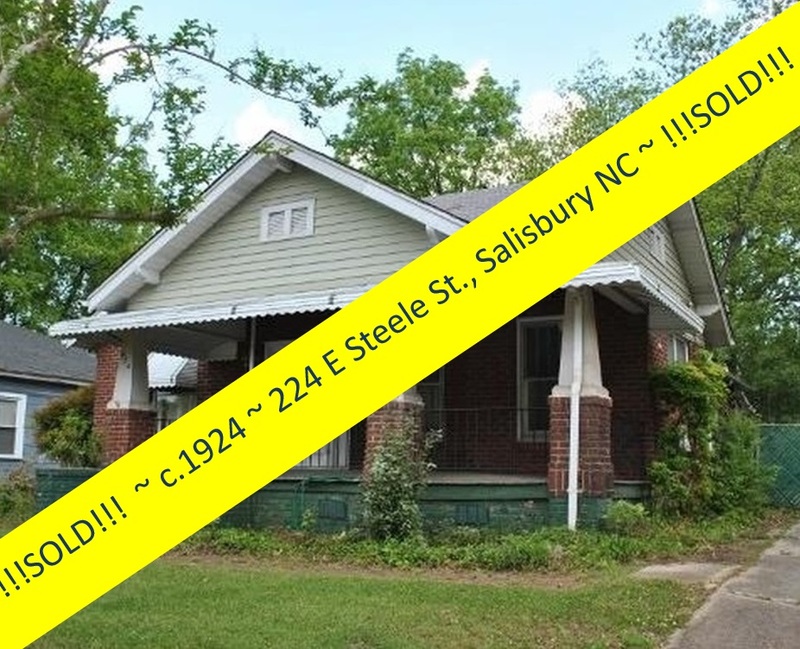 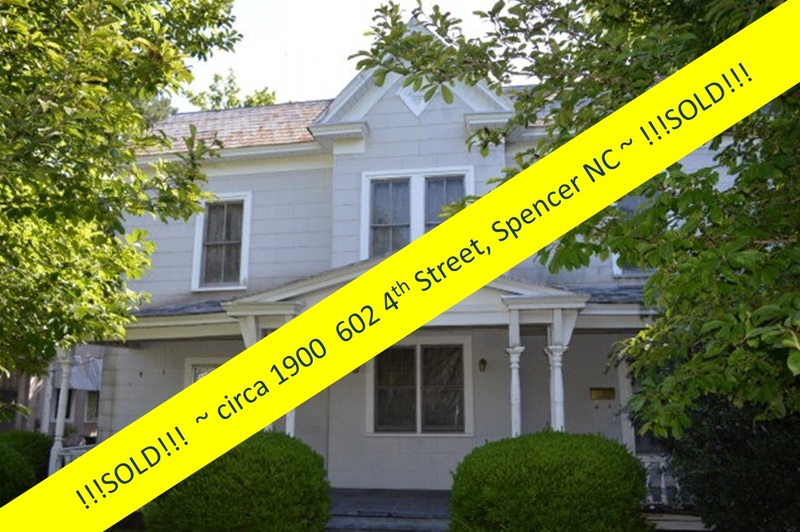 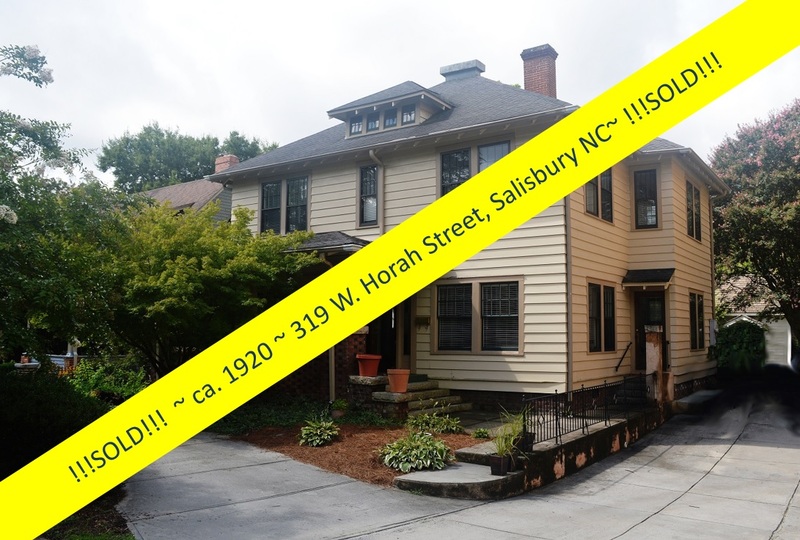 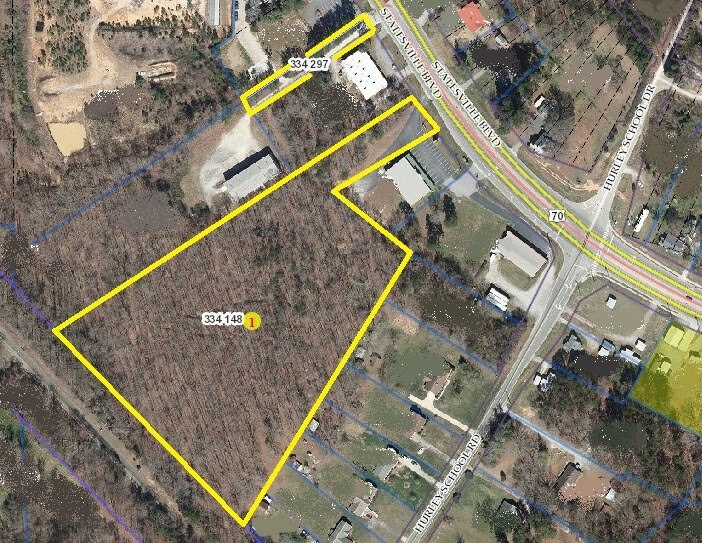 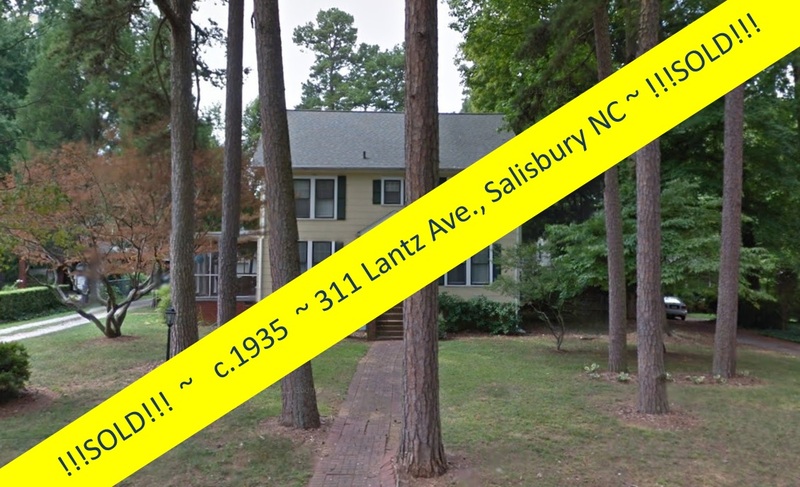 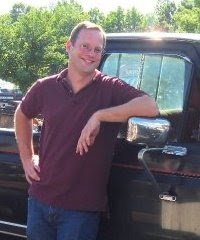 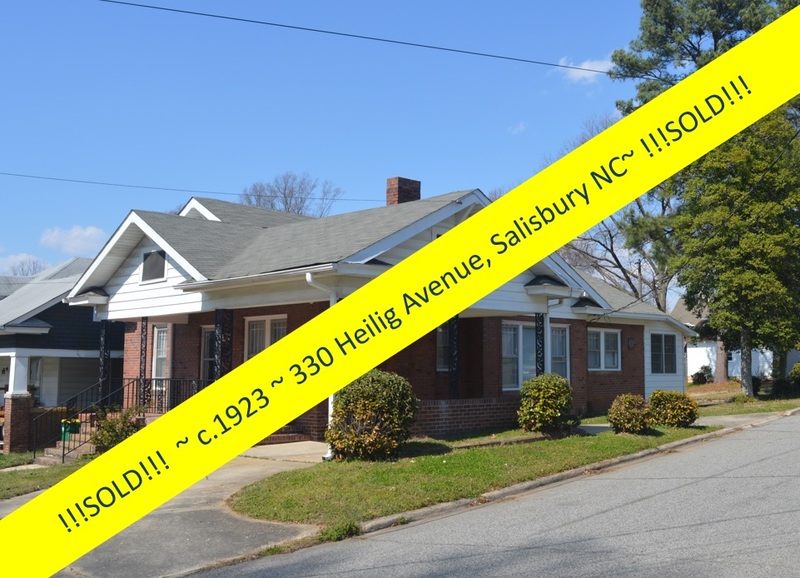 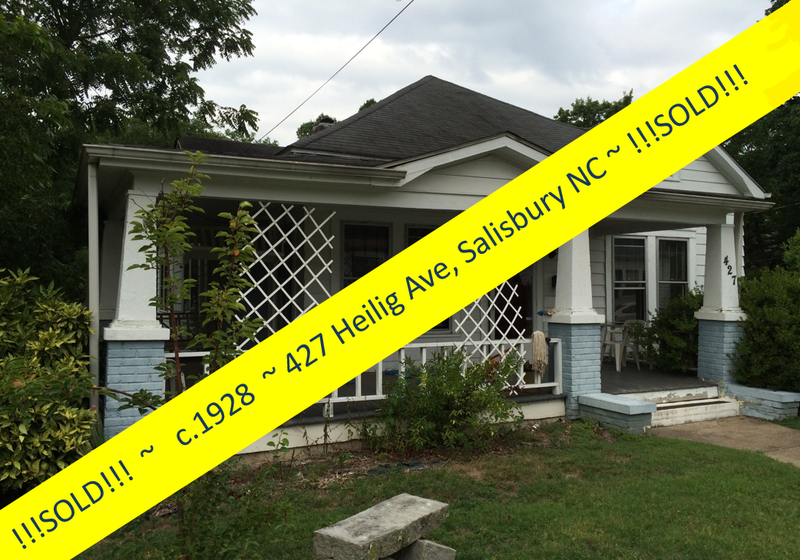 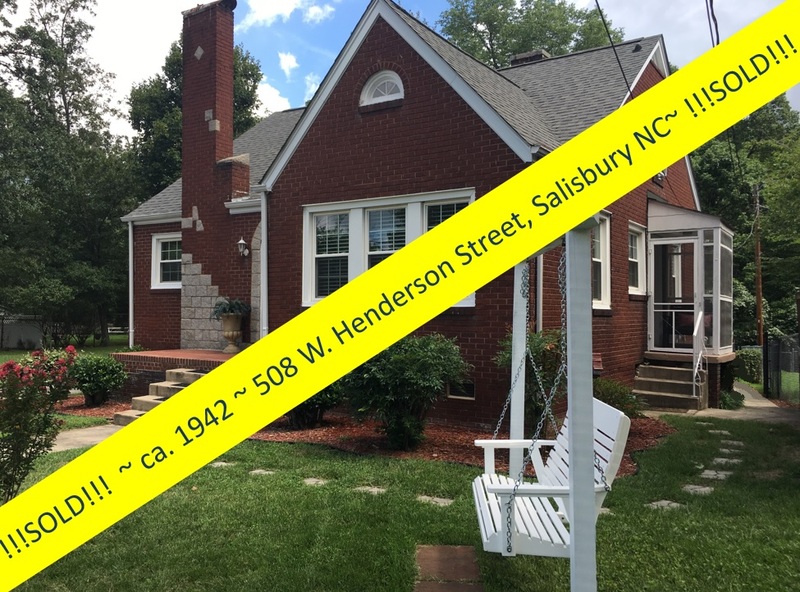 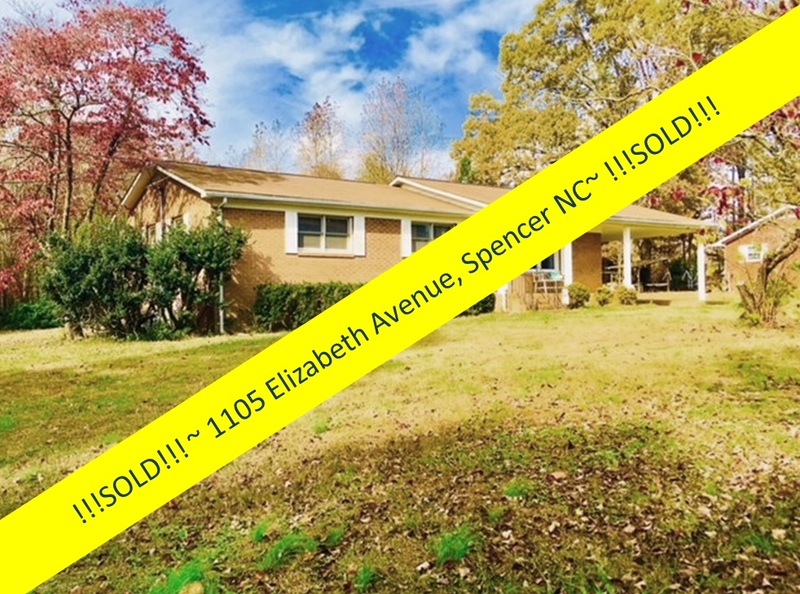 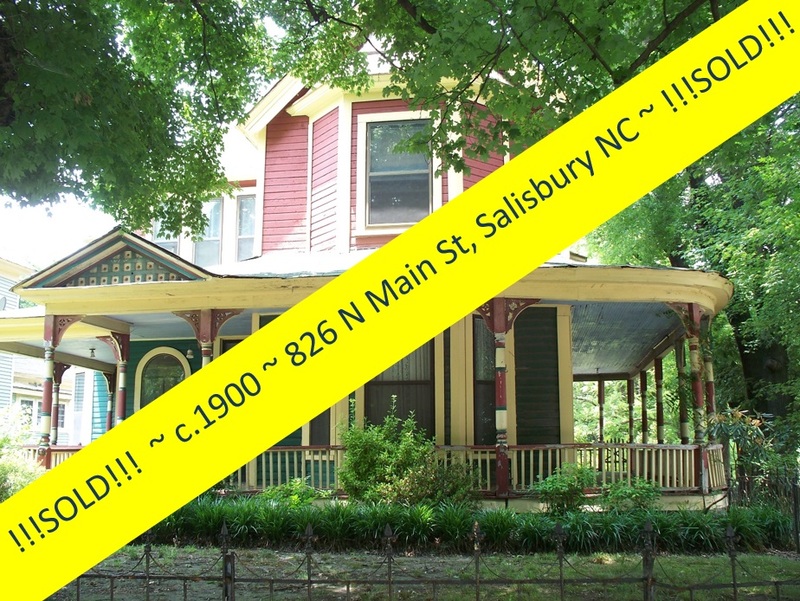 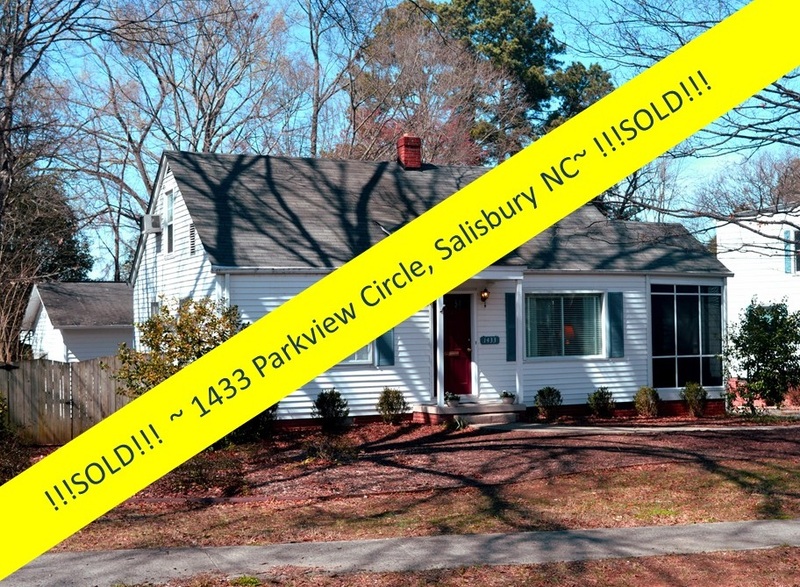 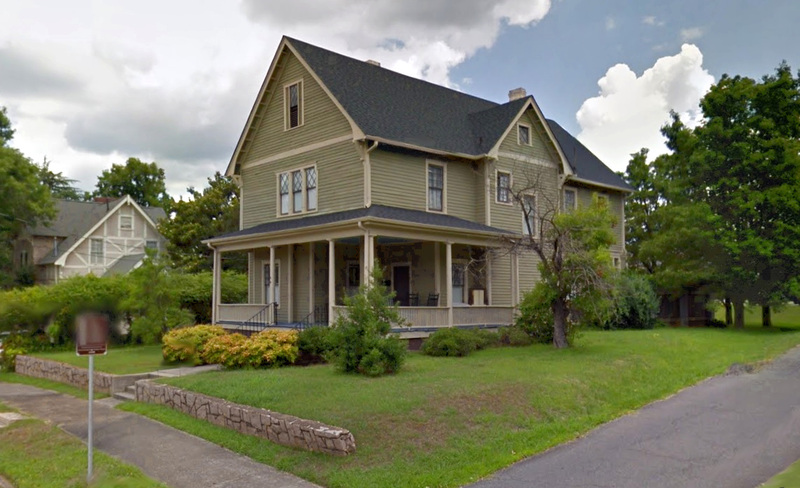 Salisbury, North Carolina Real Estate: Salisbury NOW! 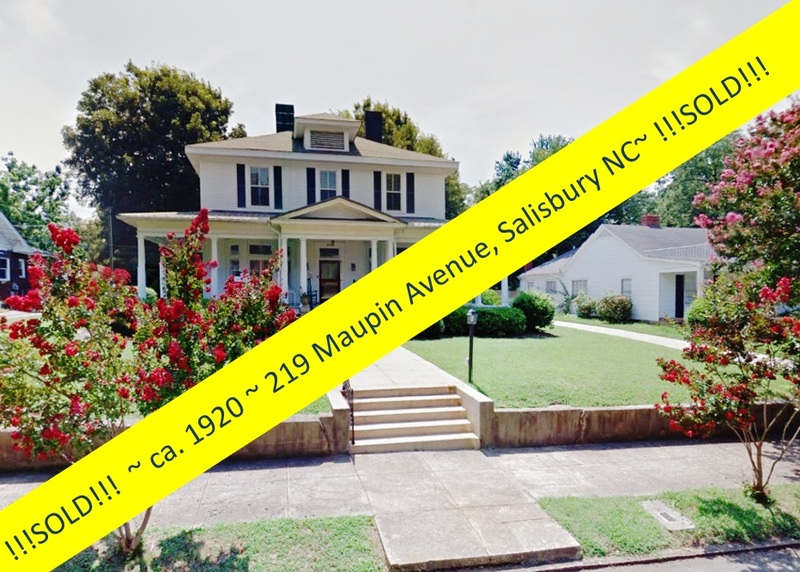 Salisbury, the county seat of Rowan County, is located in the heart of the beautiful Piedmont area, the industrial heart of North Carolina. 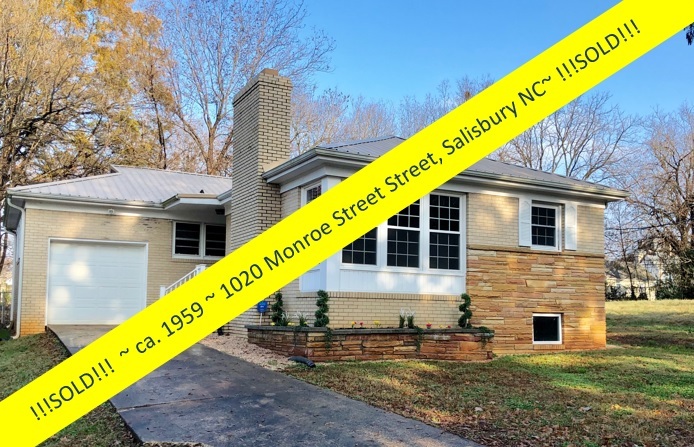 Located on Interstate 85, 35 miles from Charlotte and Winston-Salem, Salisbury is in one days' travel time to any major city on the east coast. 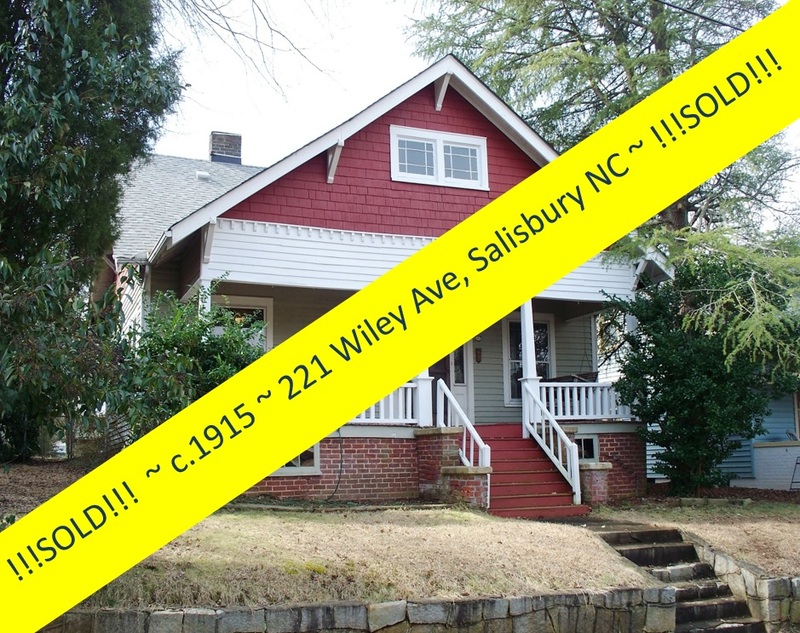 It is the approximate halfway point between Washington, DC and Atlanta. Here is a snippet of why we love it here...and we know you will too! 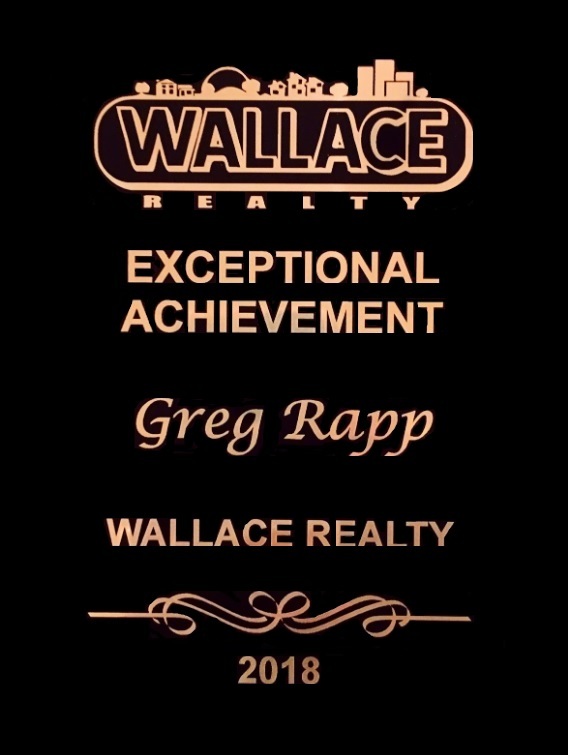 When you are ready to make a move to or in America's 'Gig-City', give Greg Rapp | Wallace Realty a call! 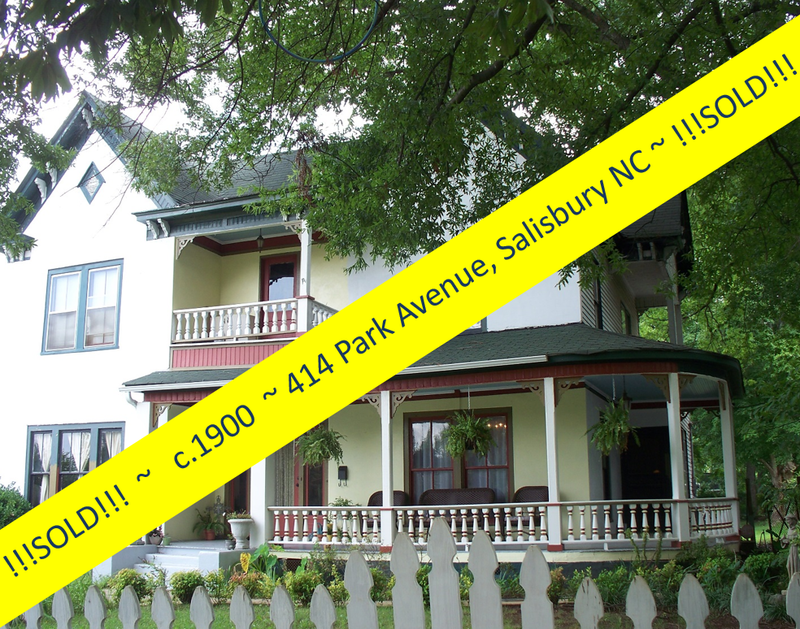 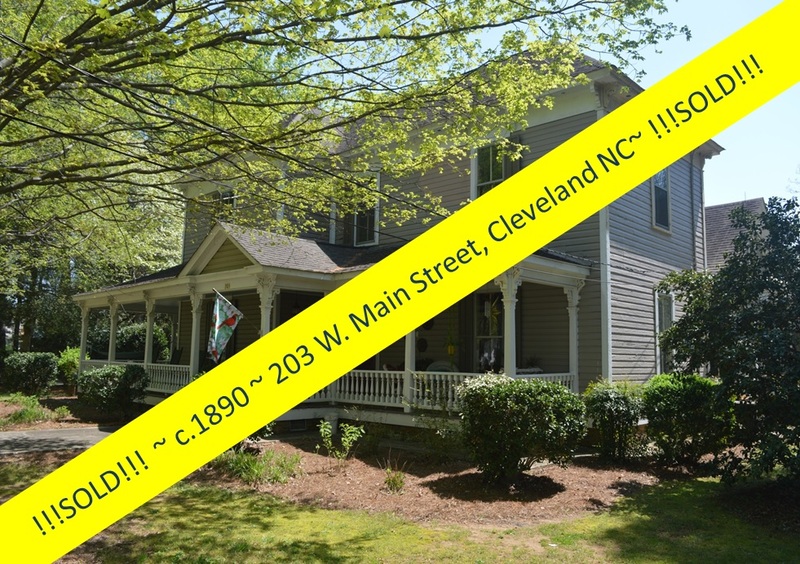 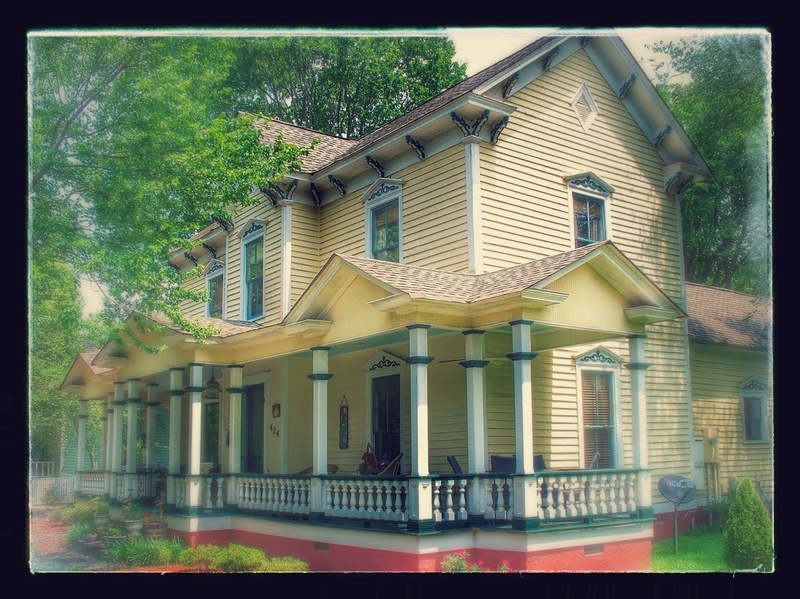 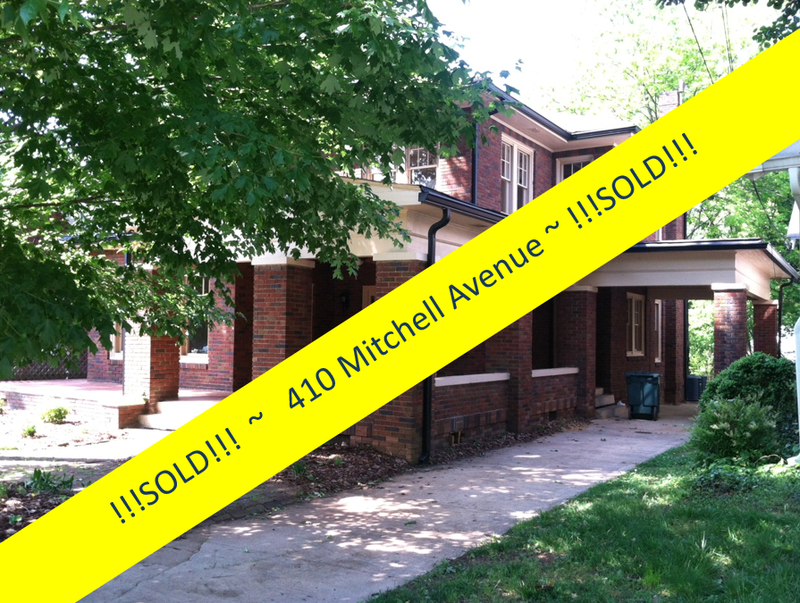 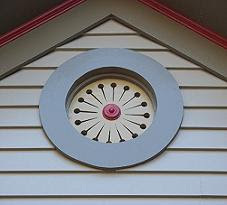 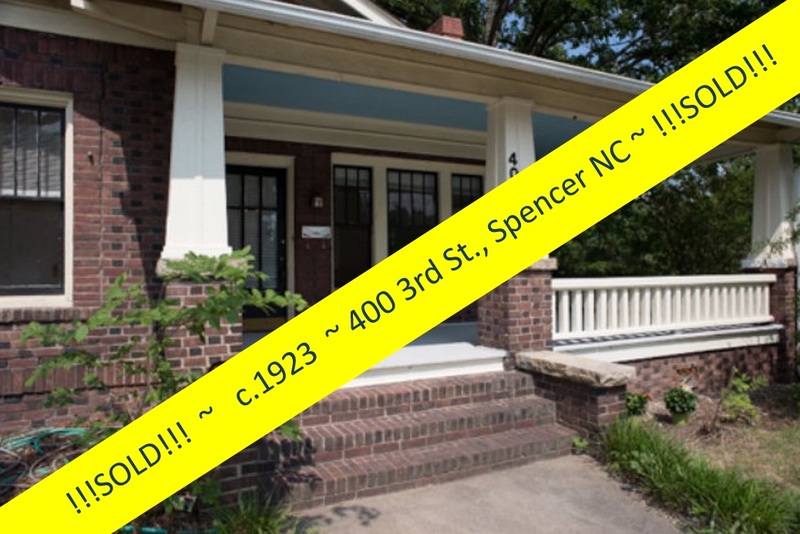 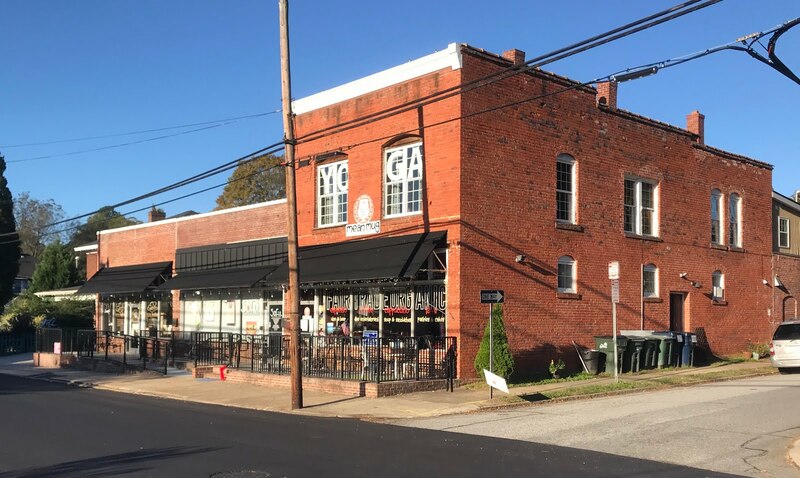 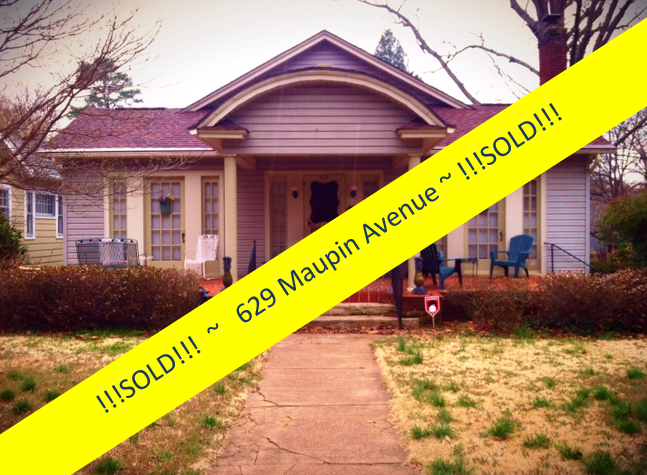 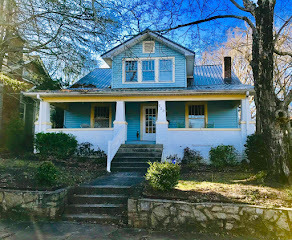 With TEN historic districts, downtown living, many subdivisions, and open country ~ we're ready for you!